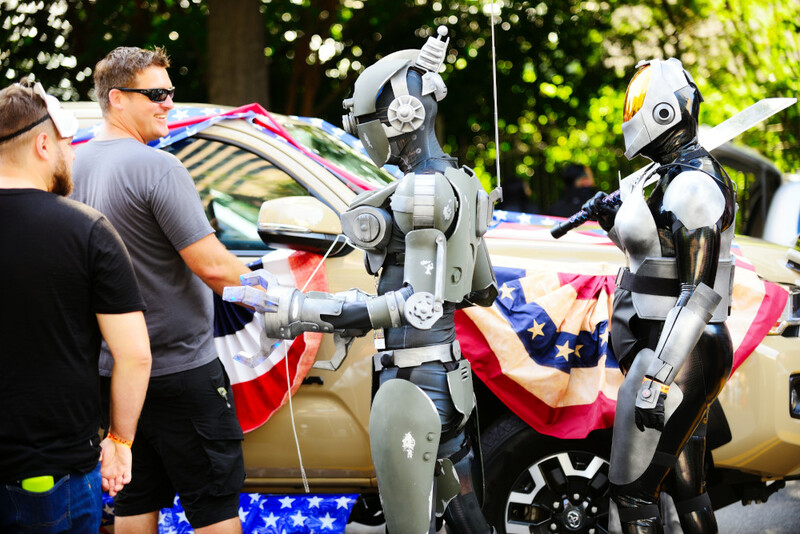 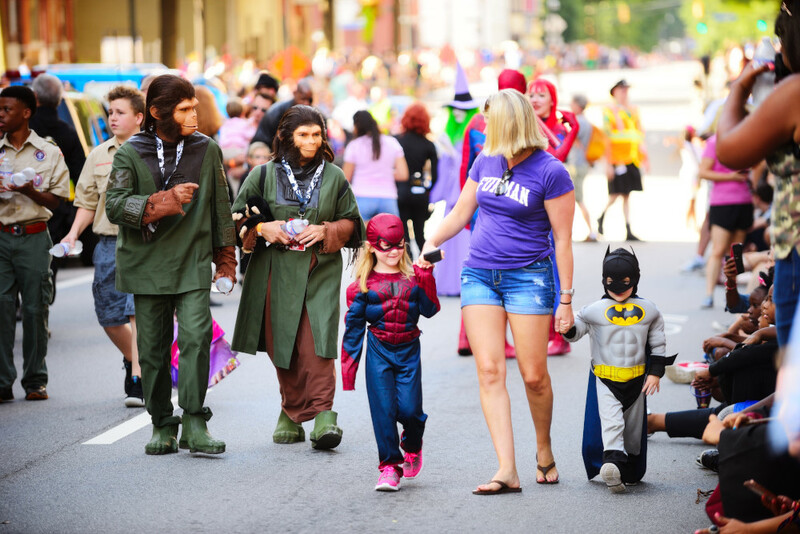 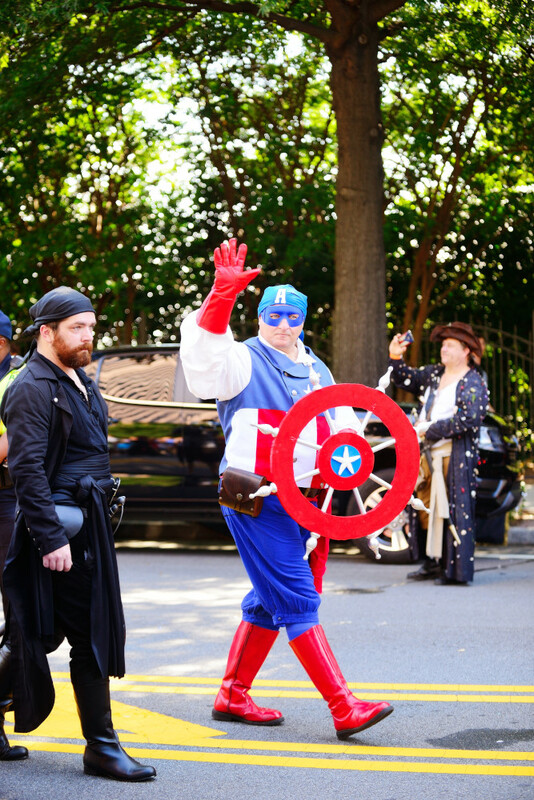 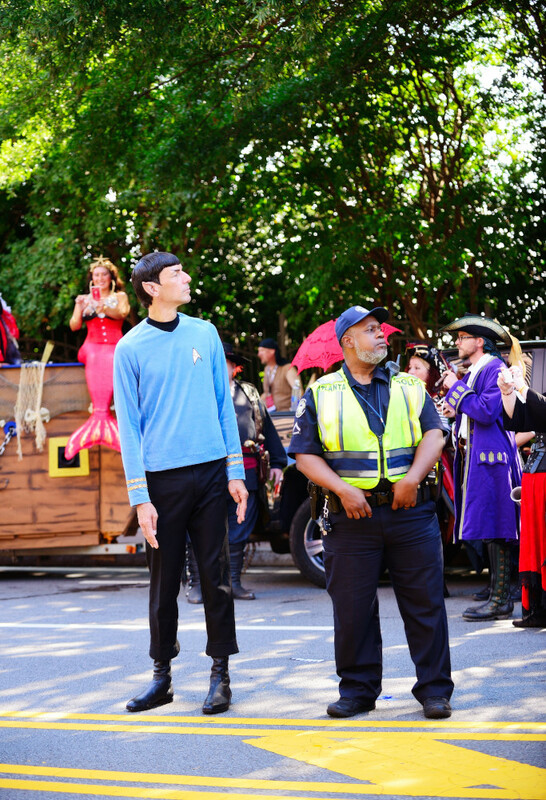 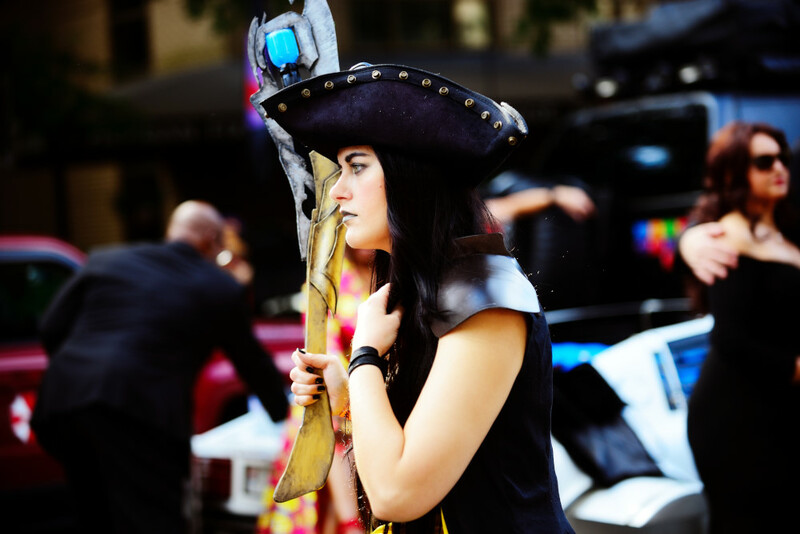 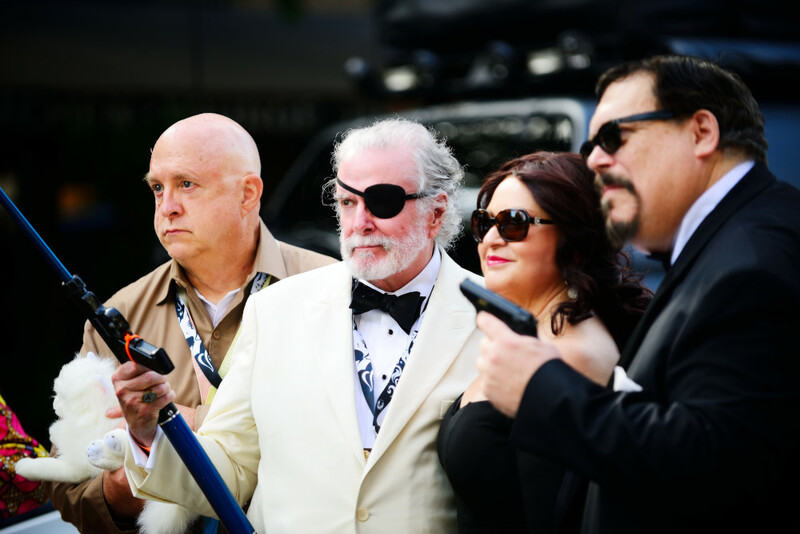 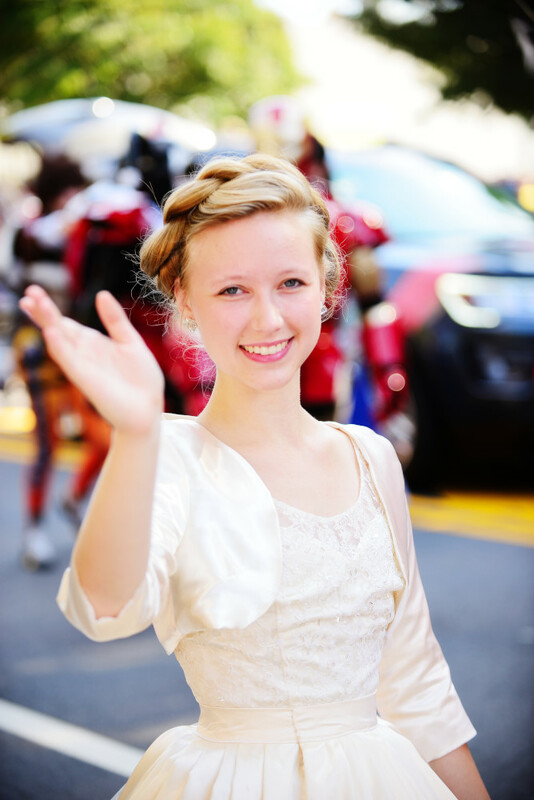 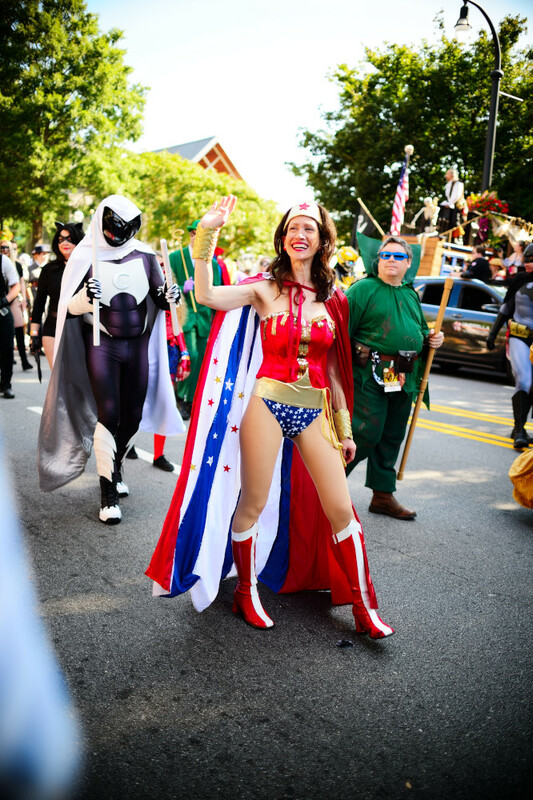 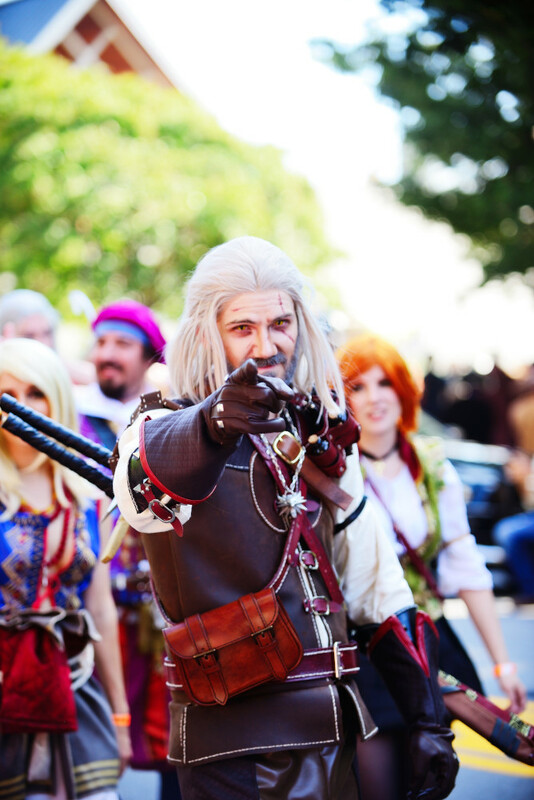 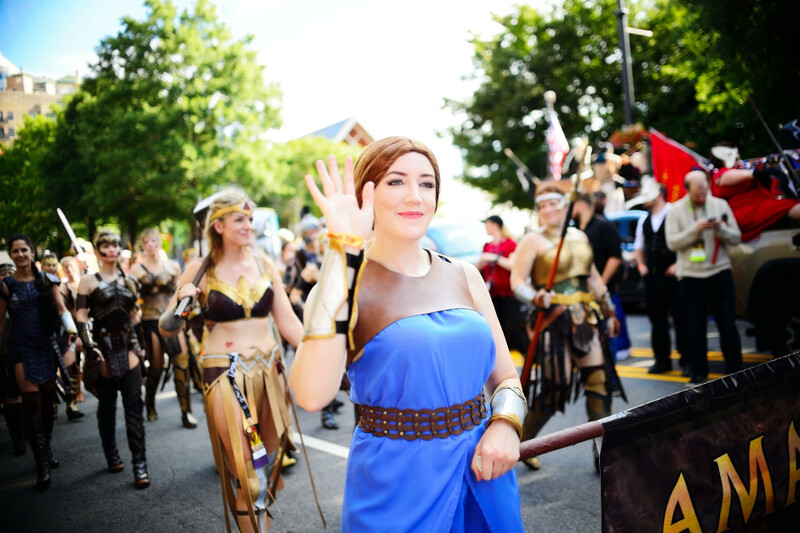 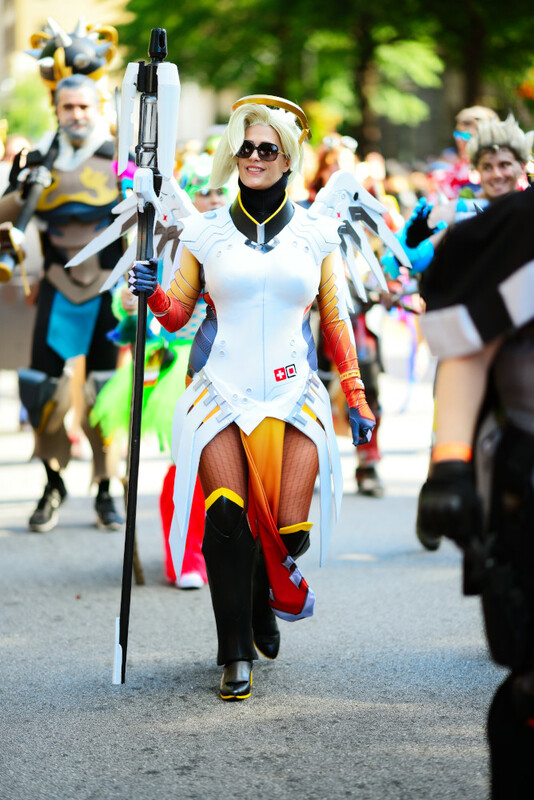 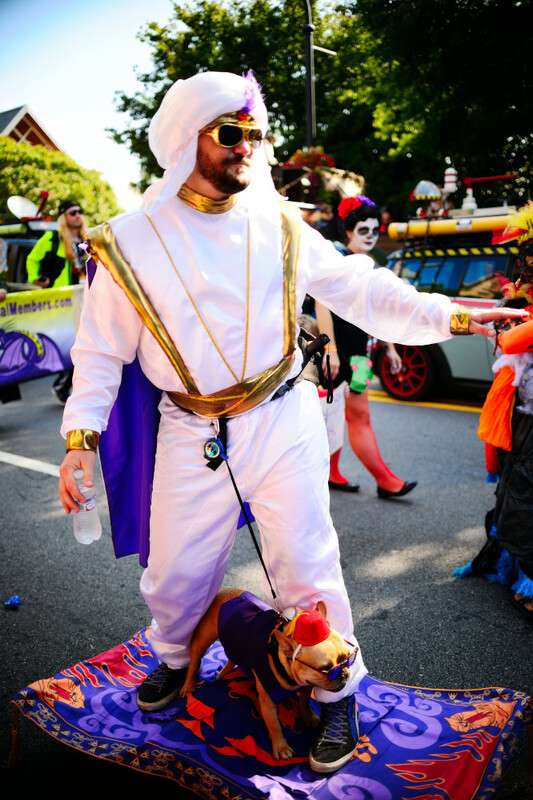 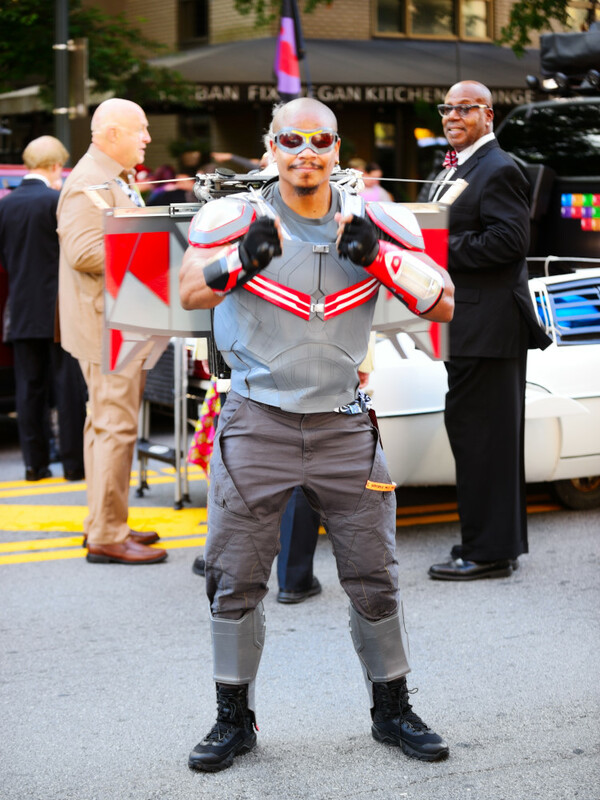 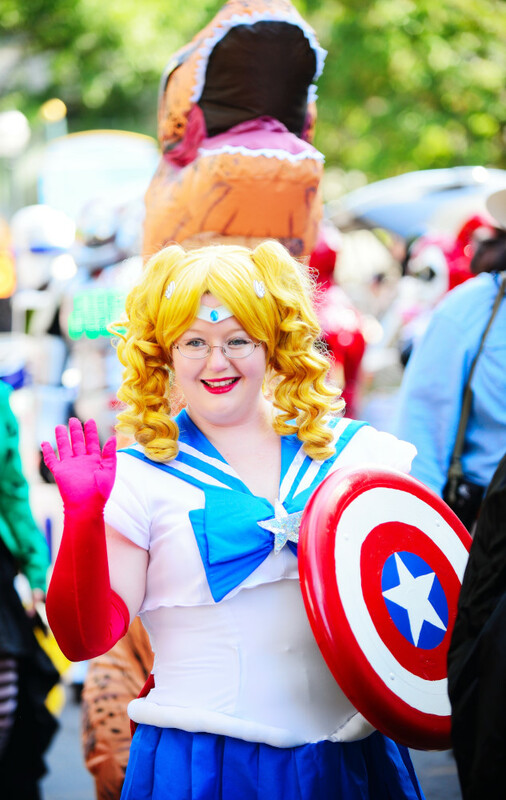 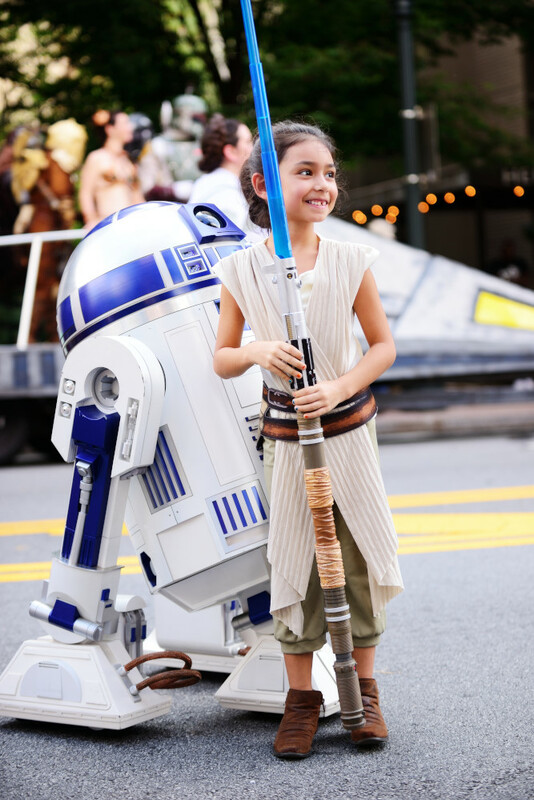 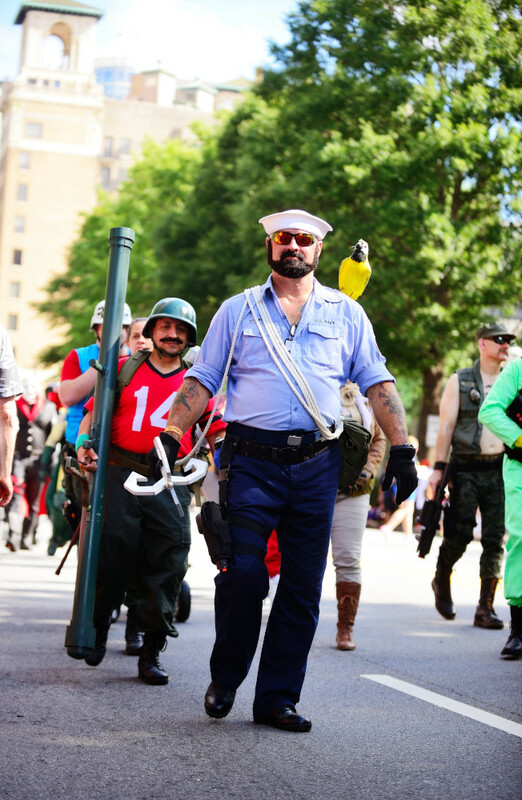 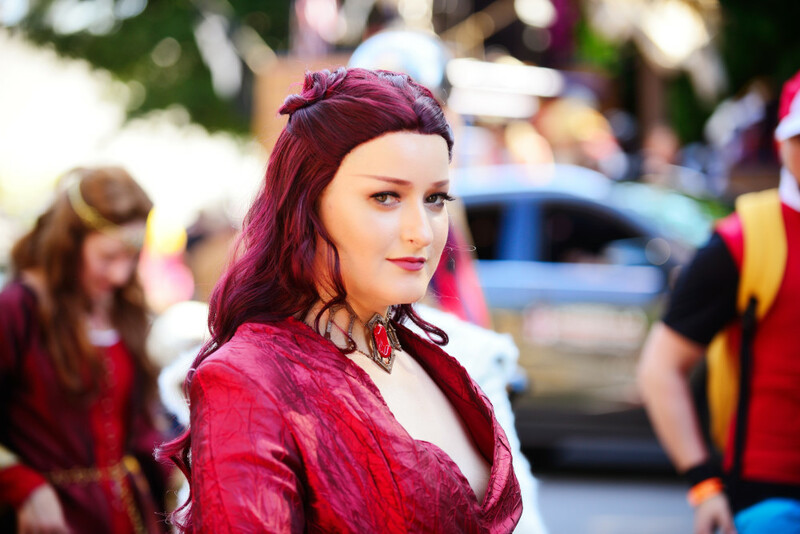 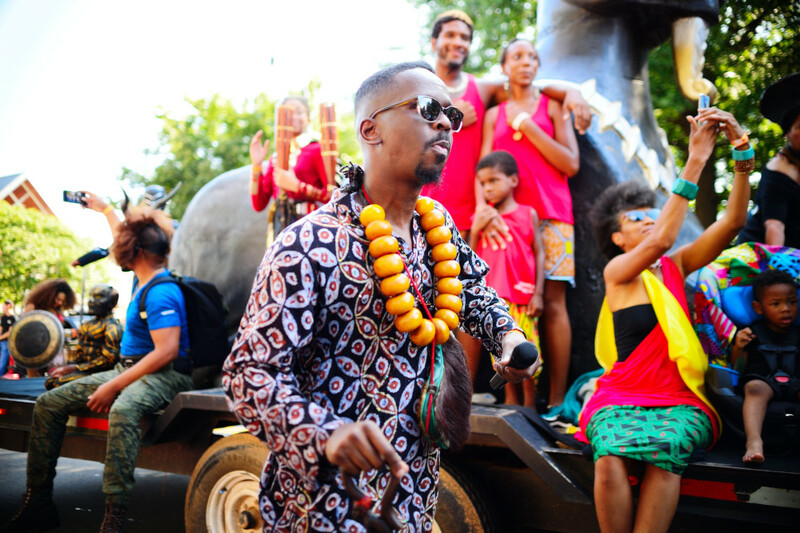 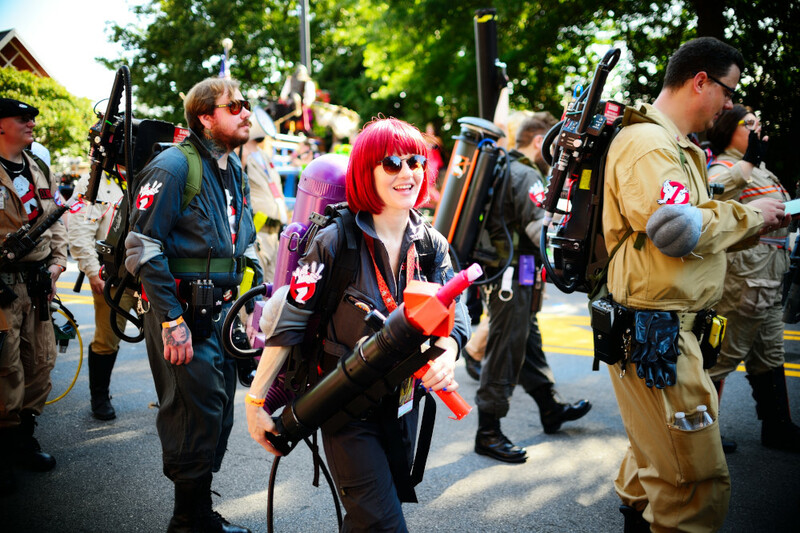 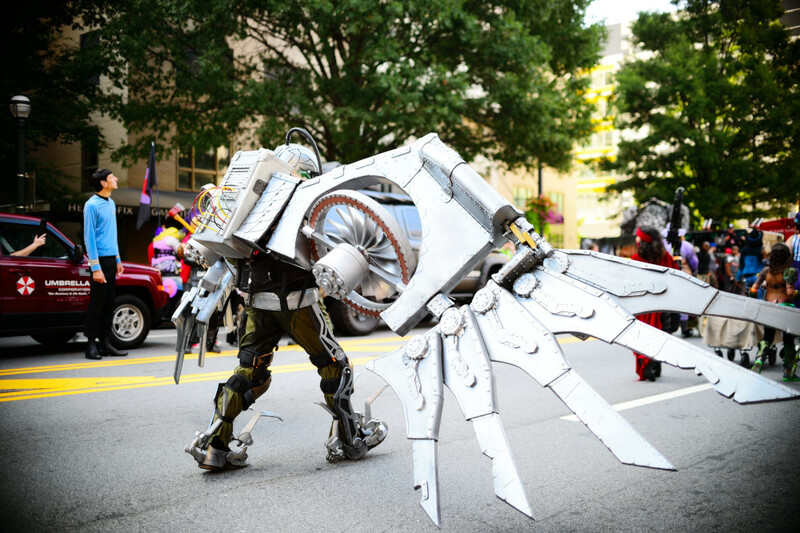 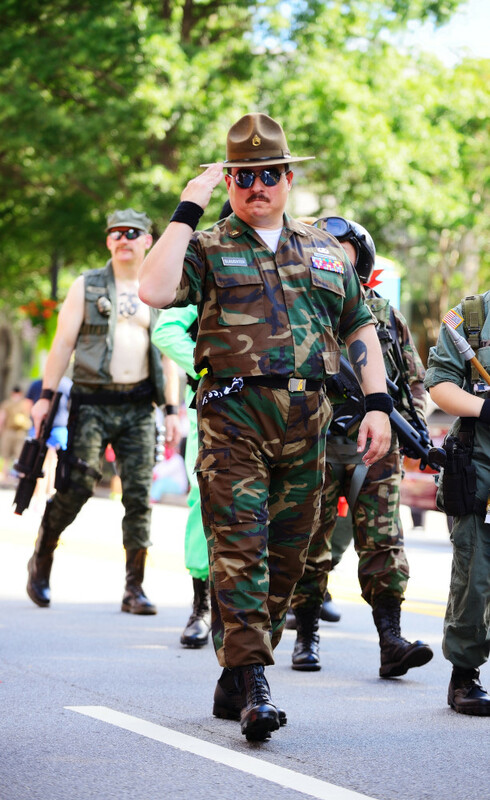 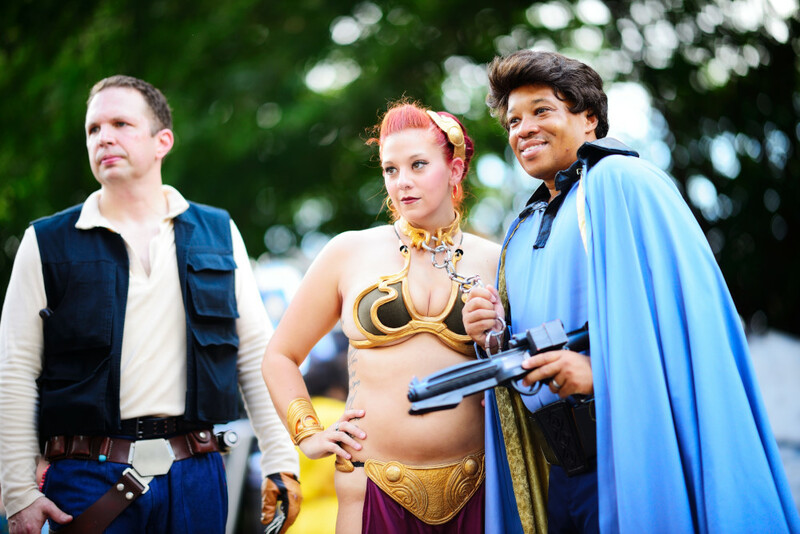 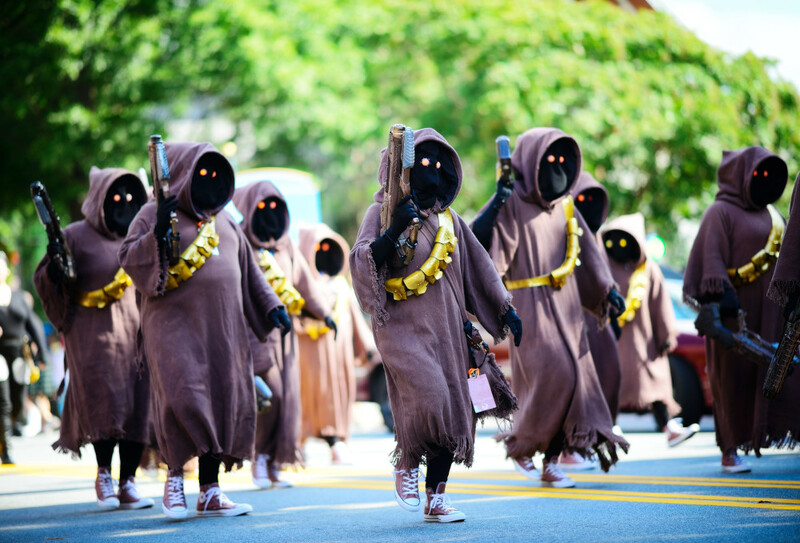 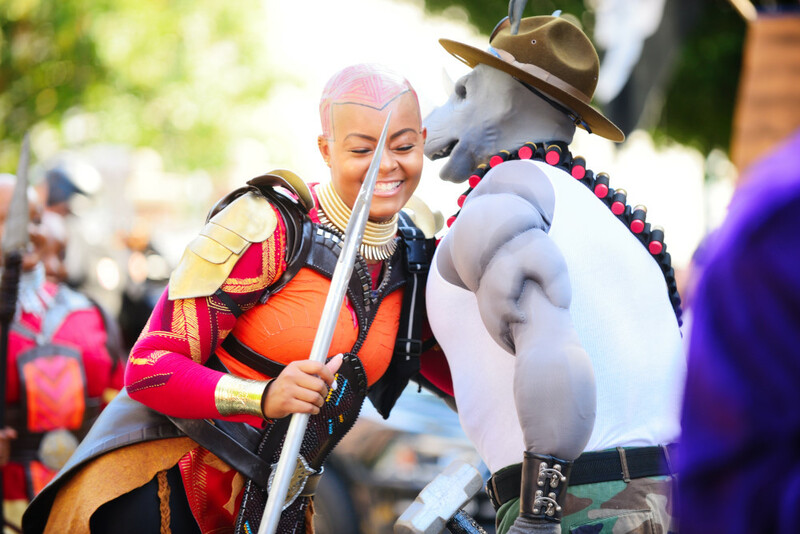 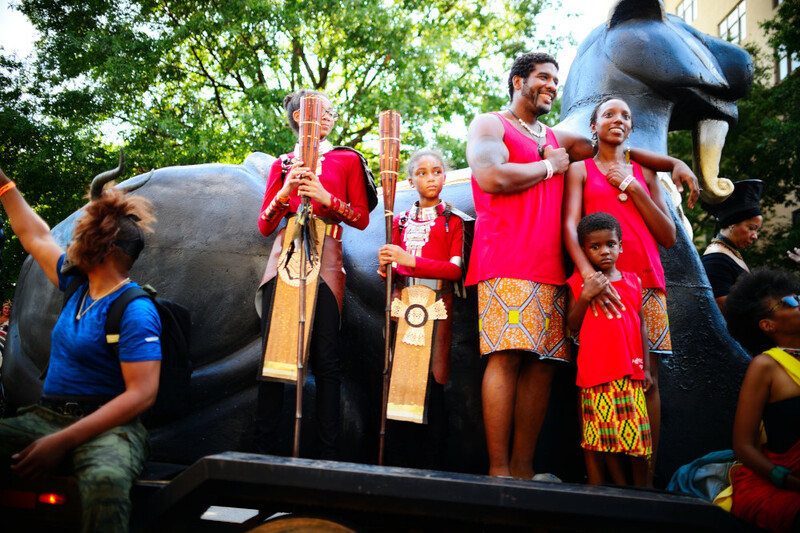 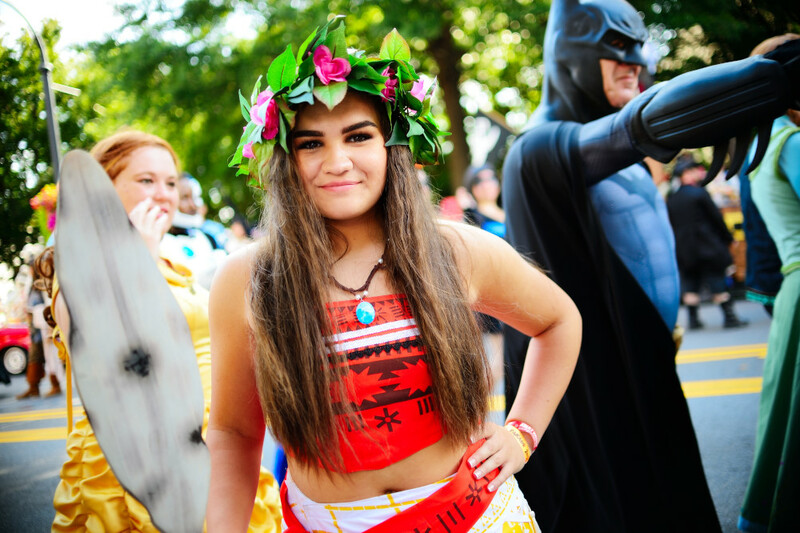 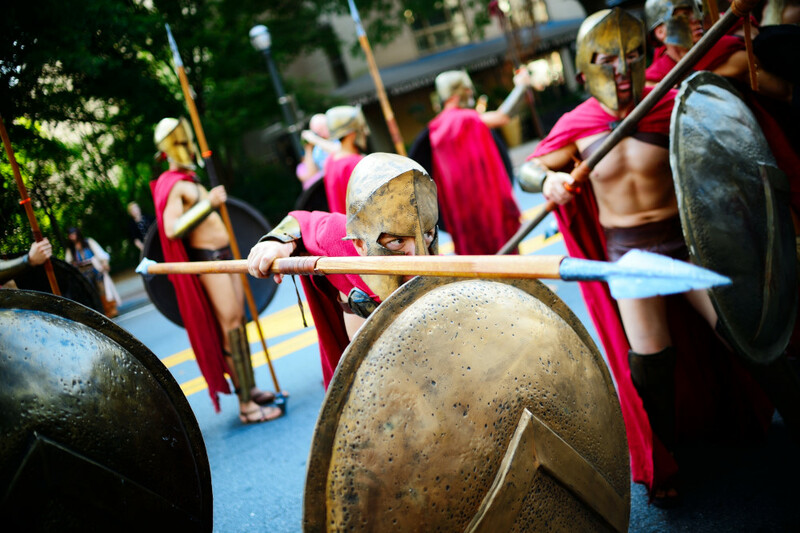 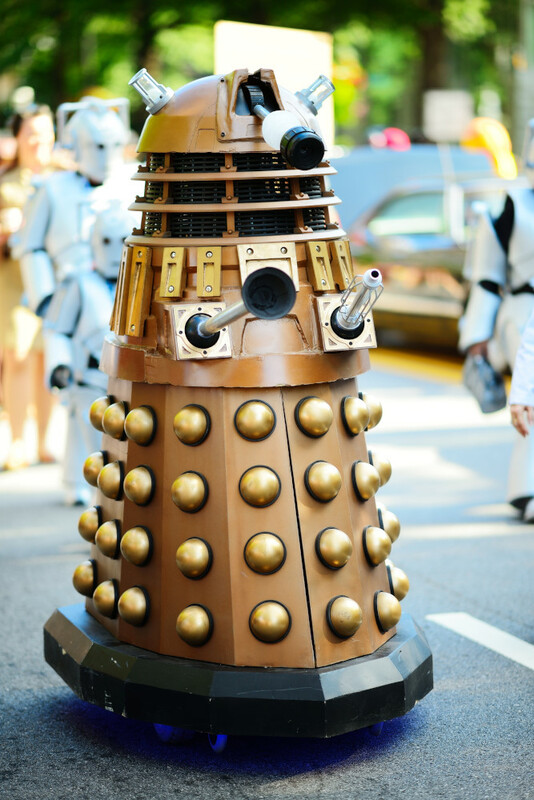 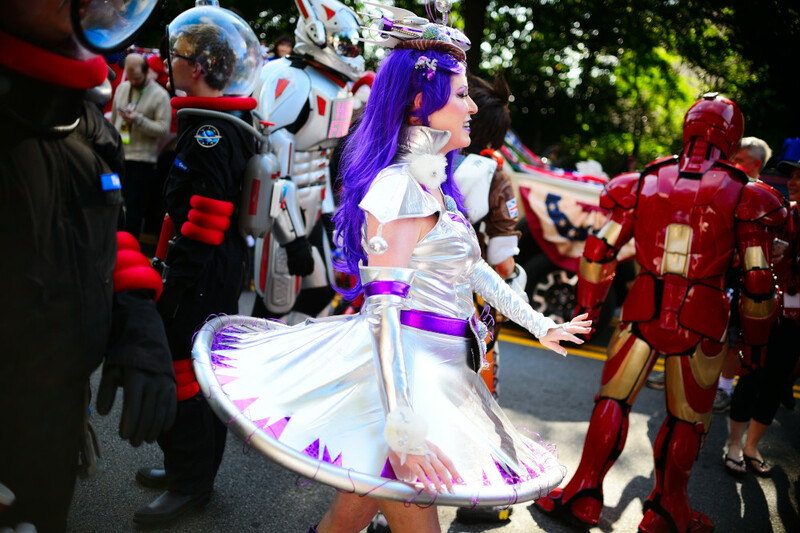 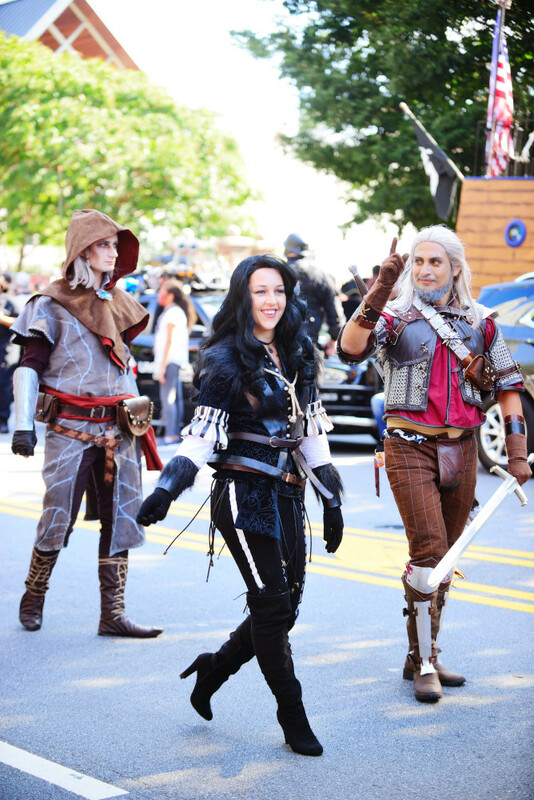 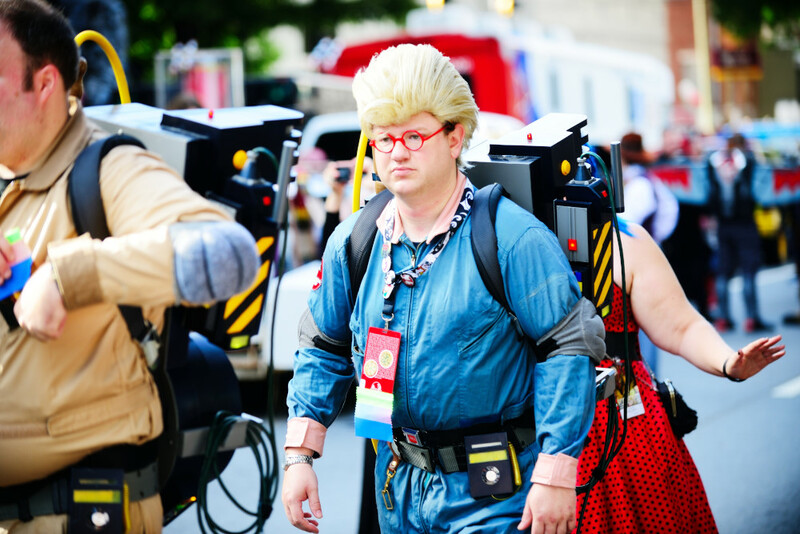 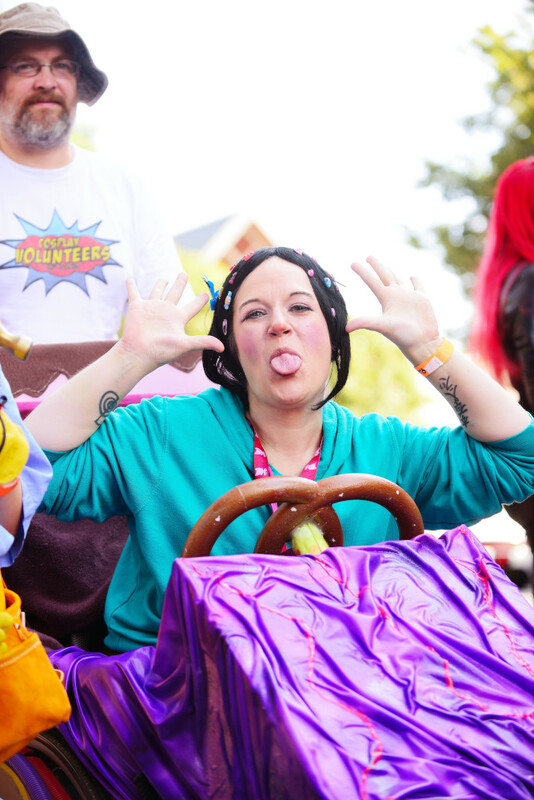 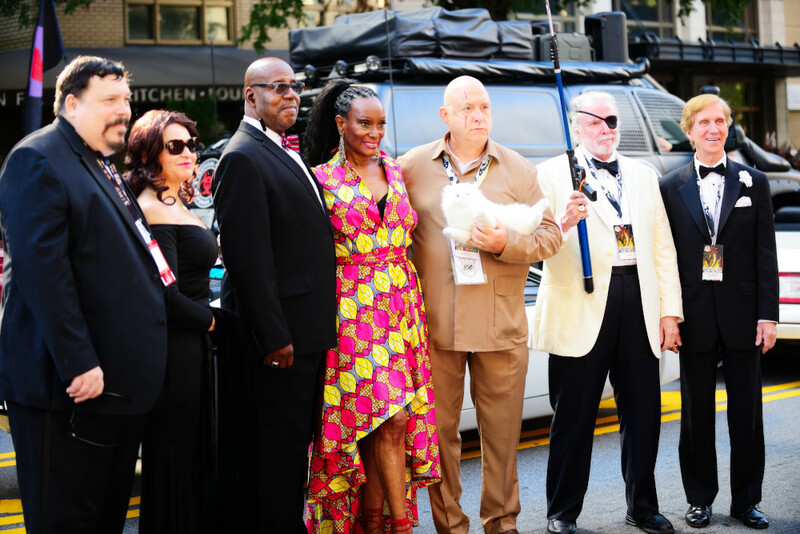 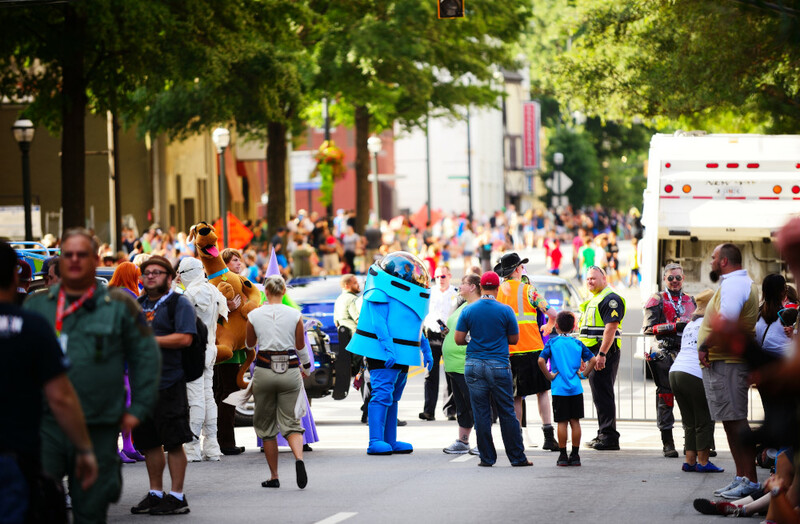 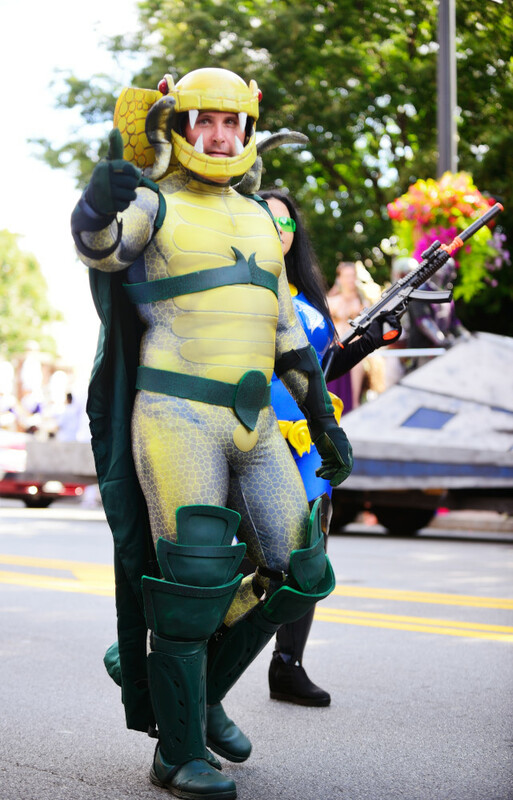 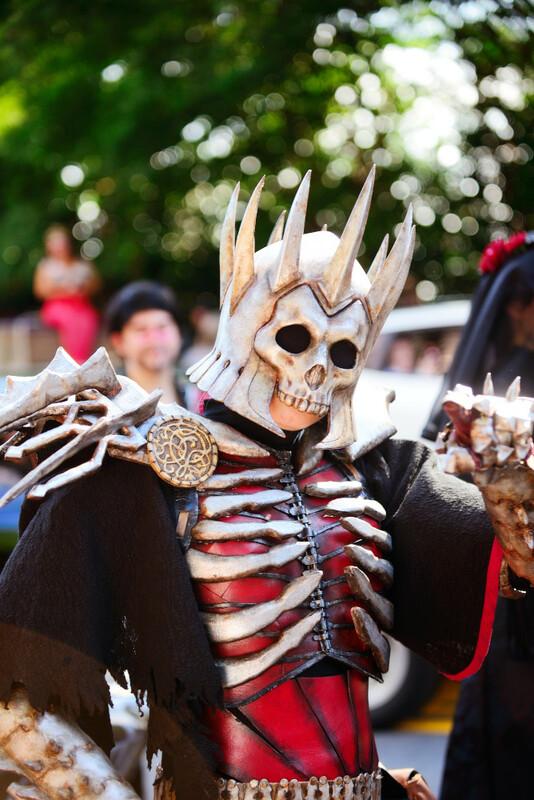 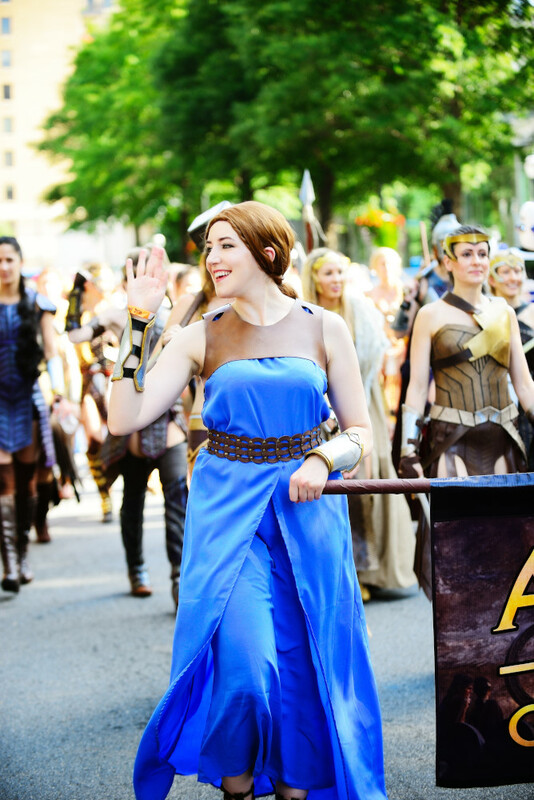 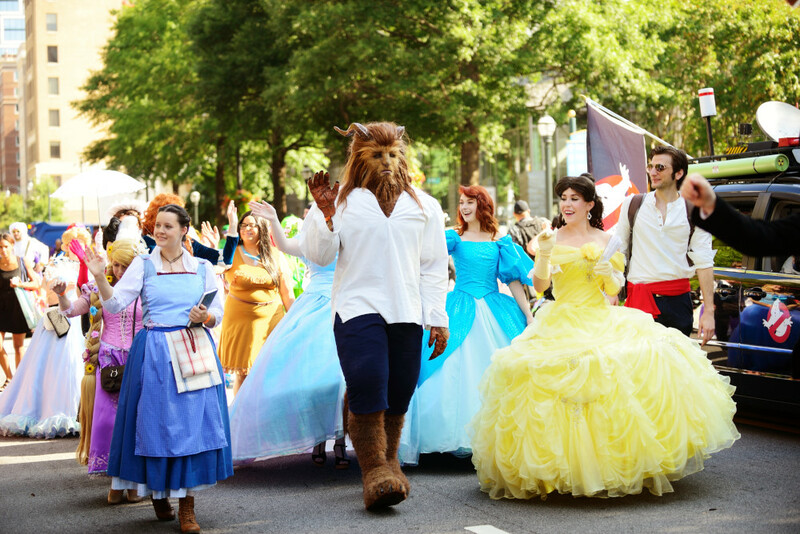 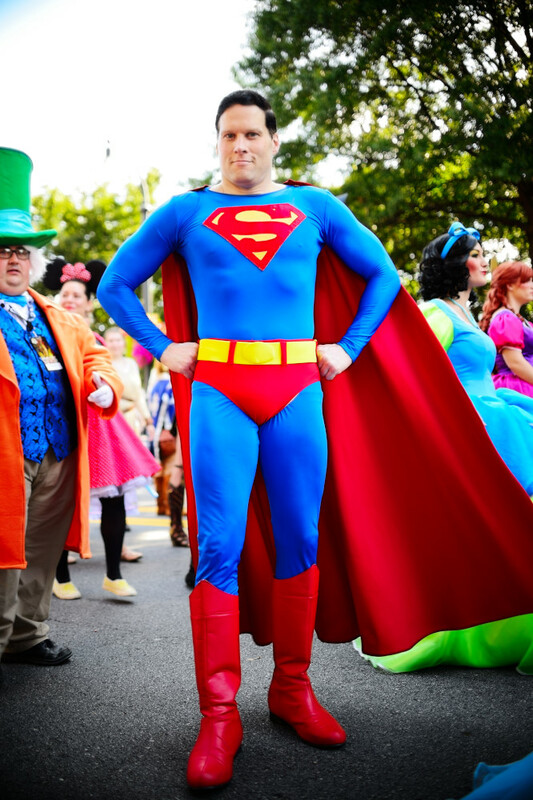 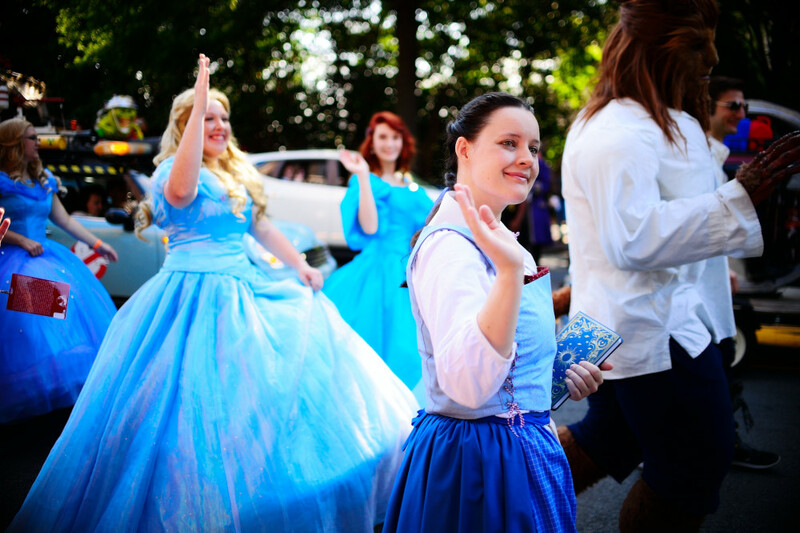 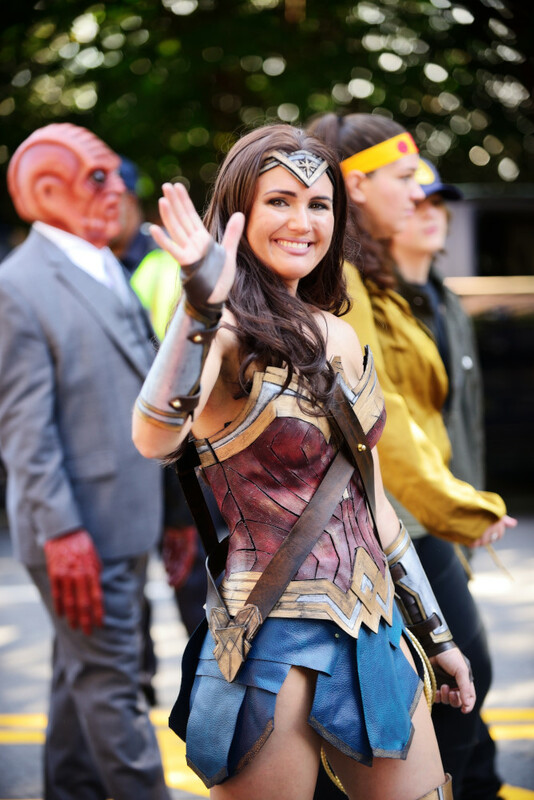 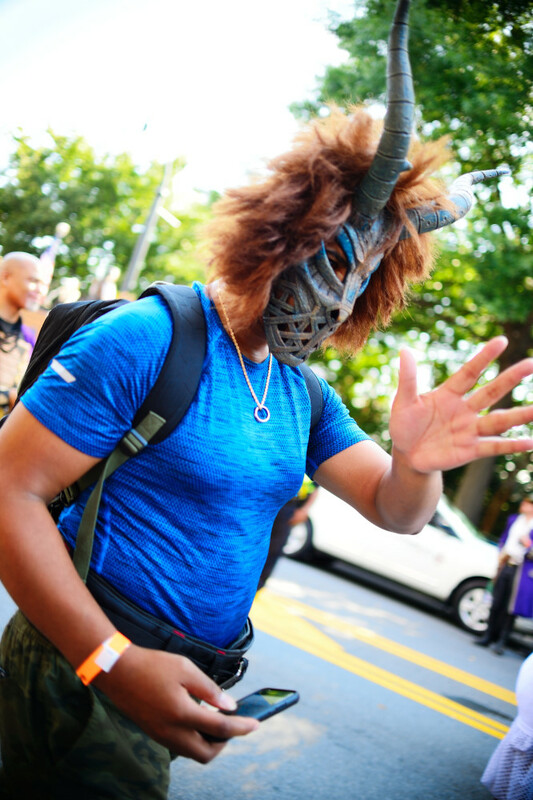 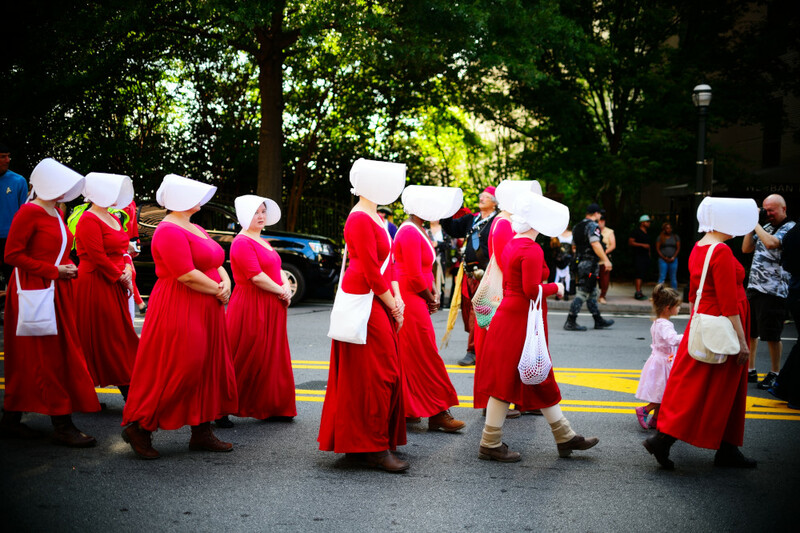 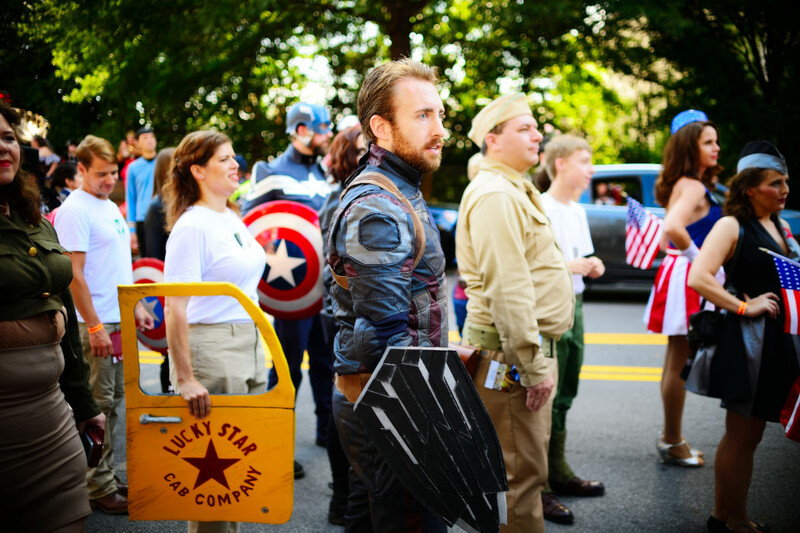 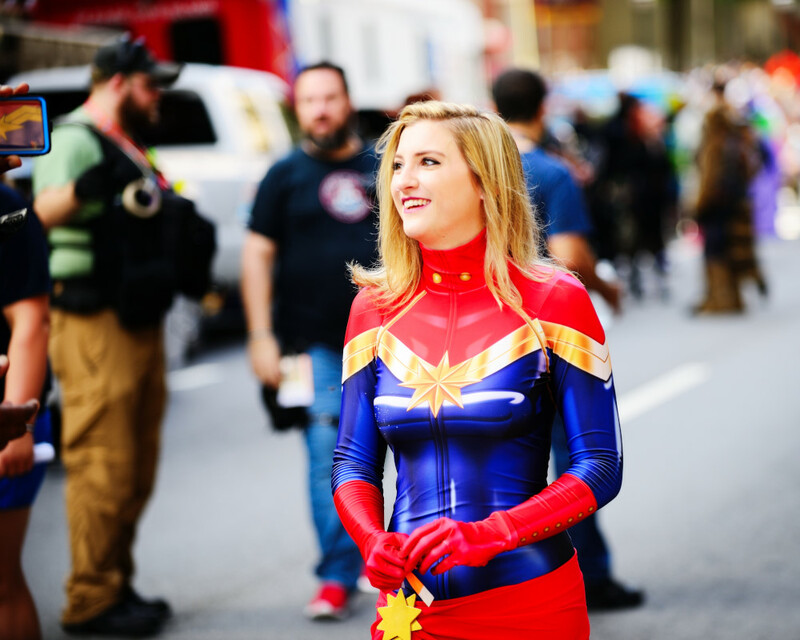 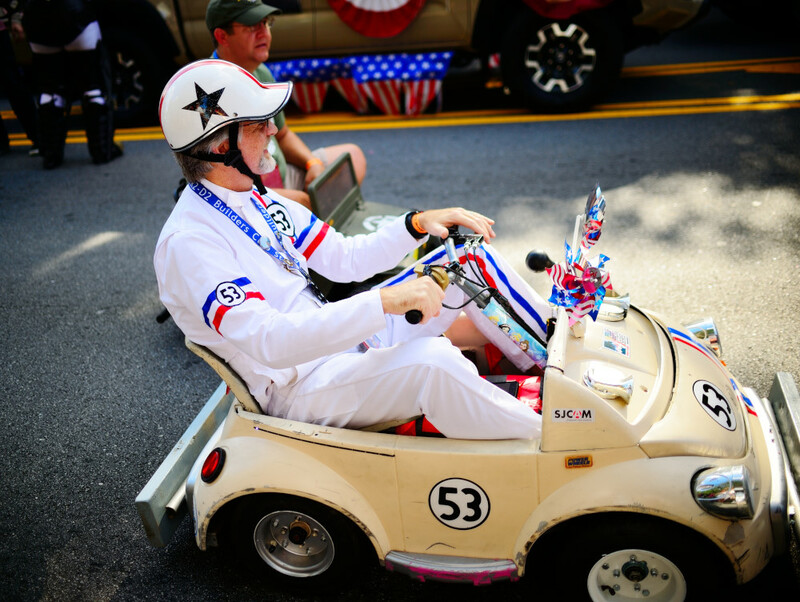 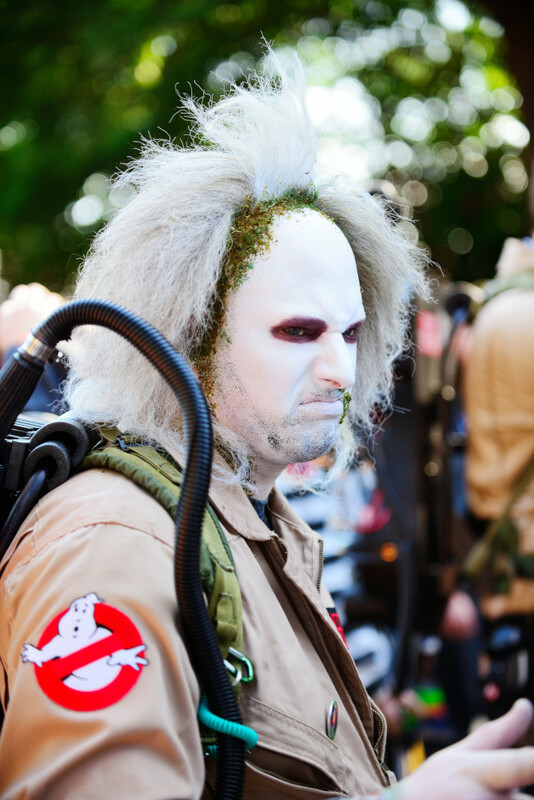 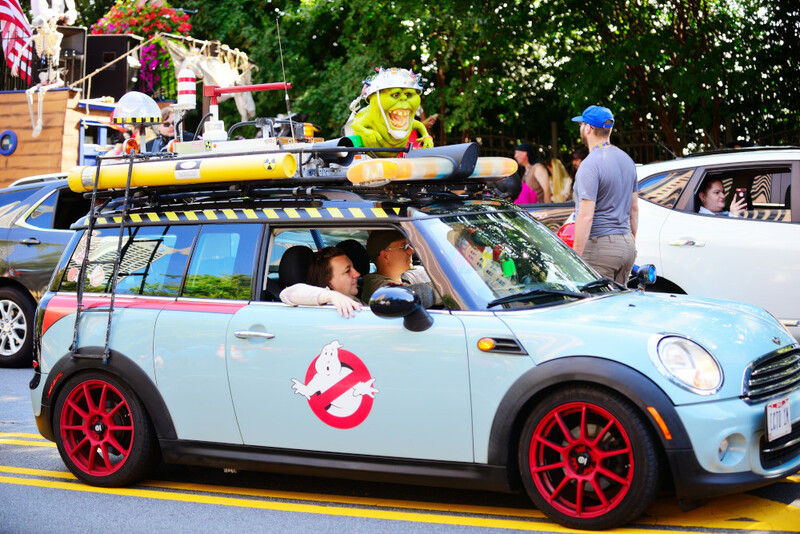 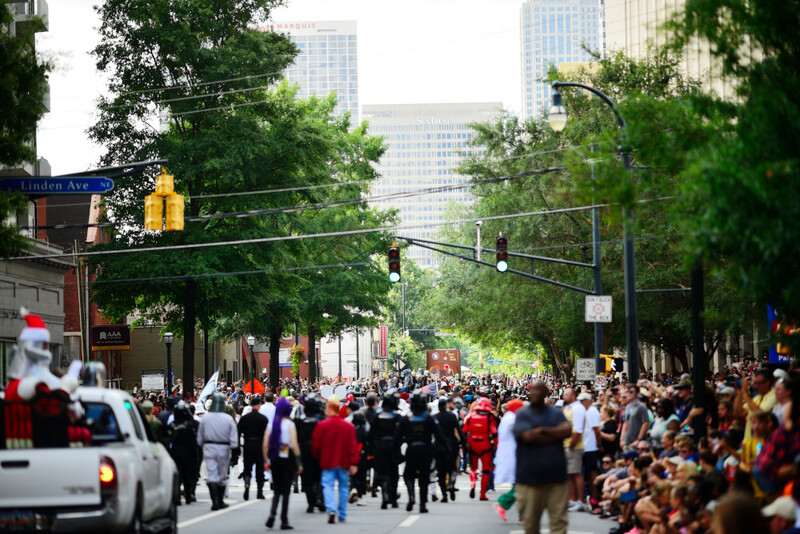 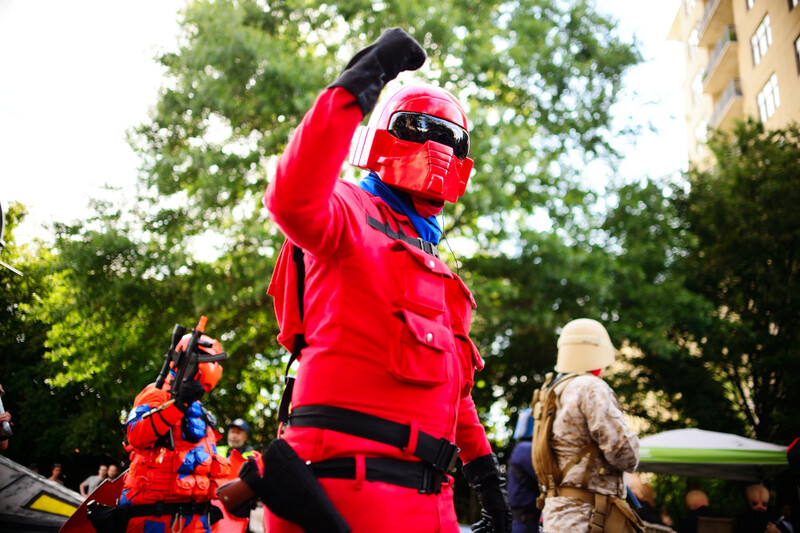 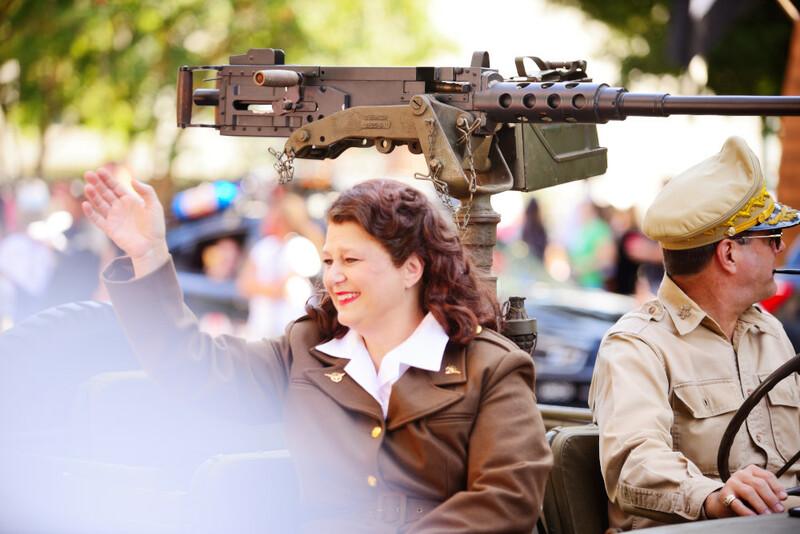 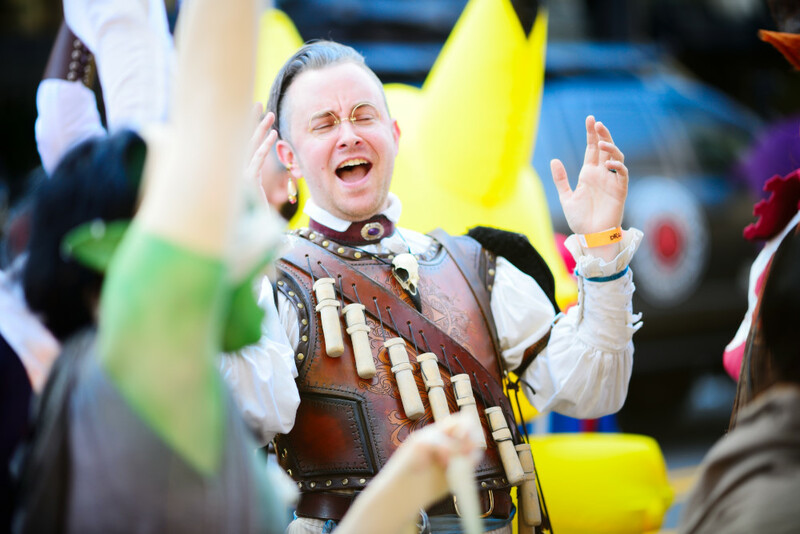 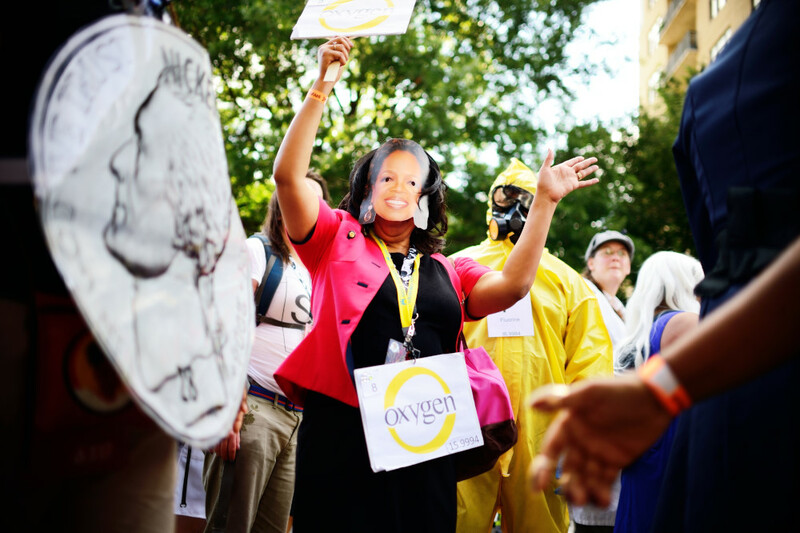 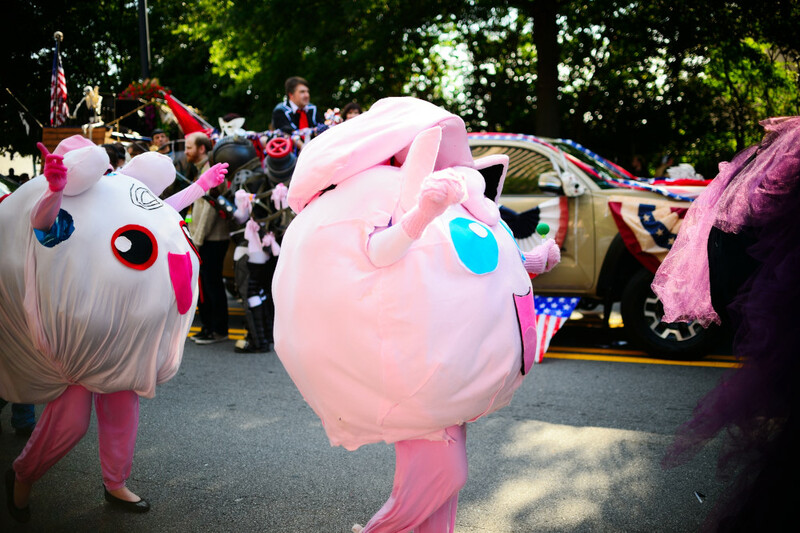 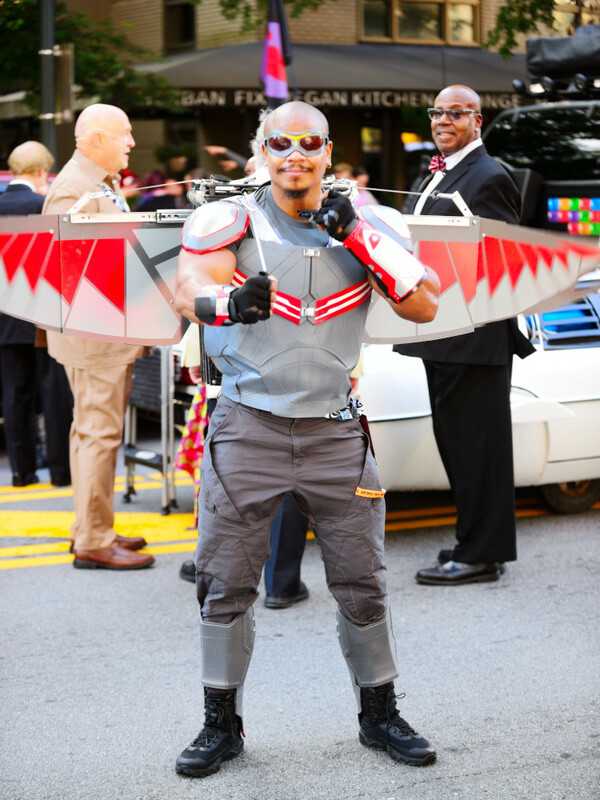 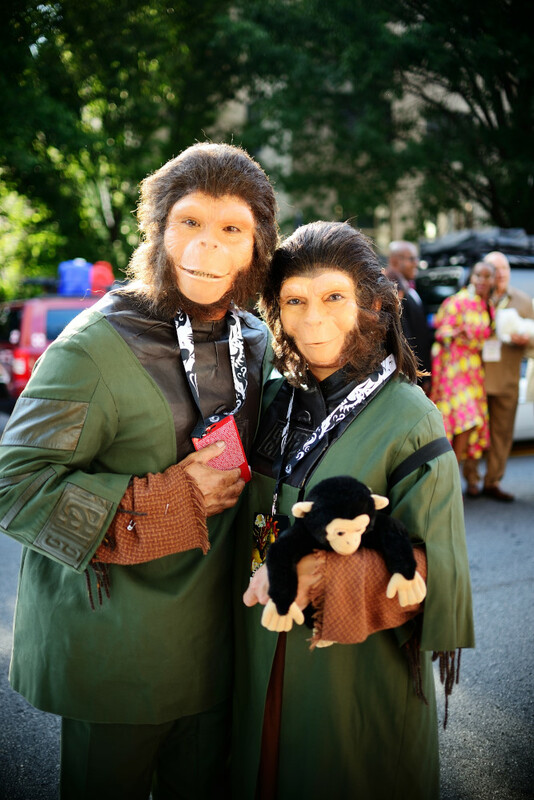 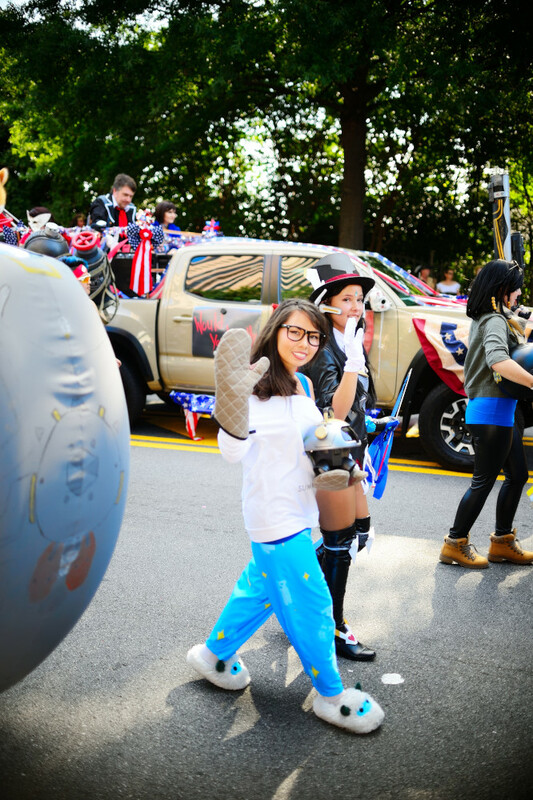 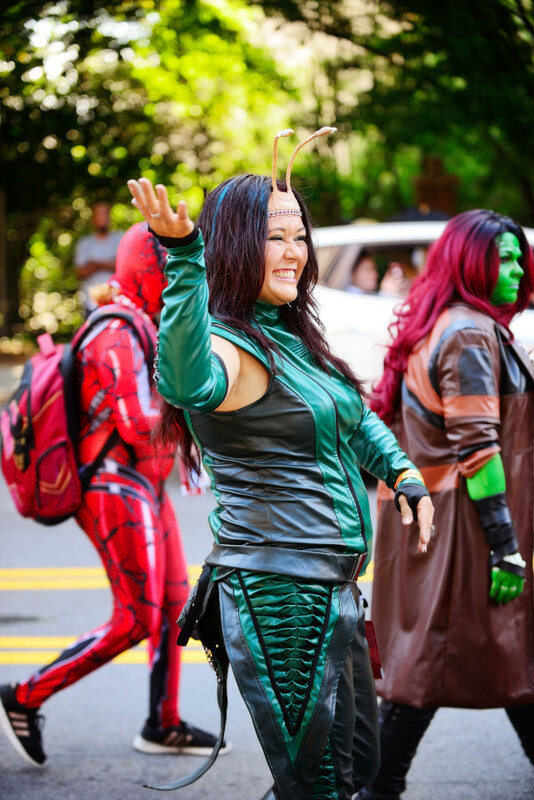 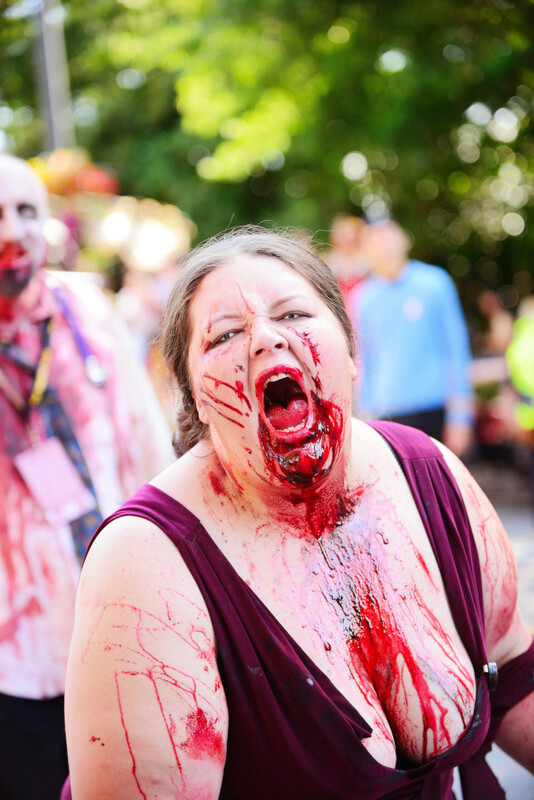 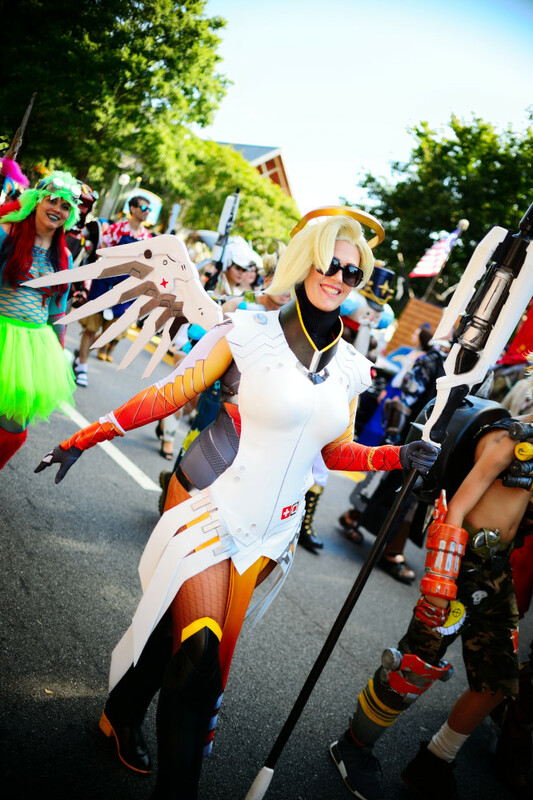 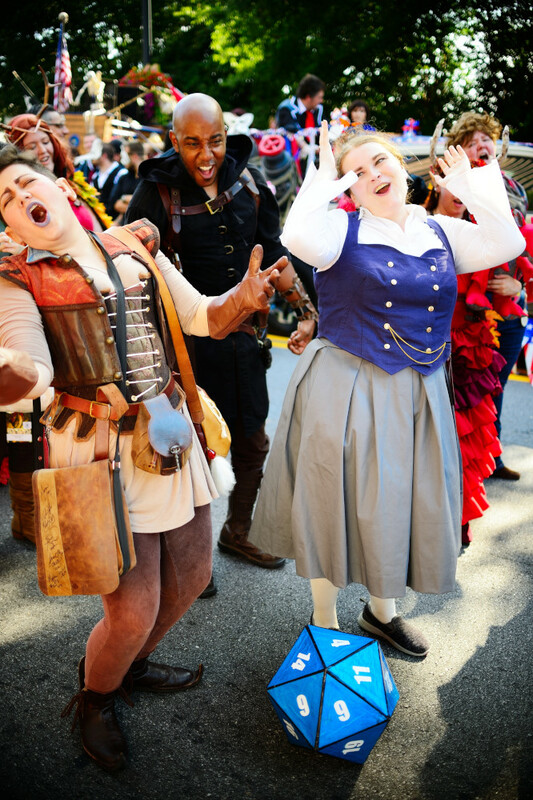 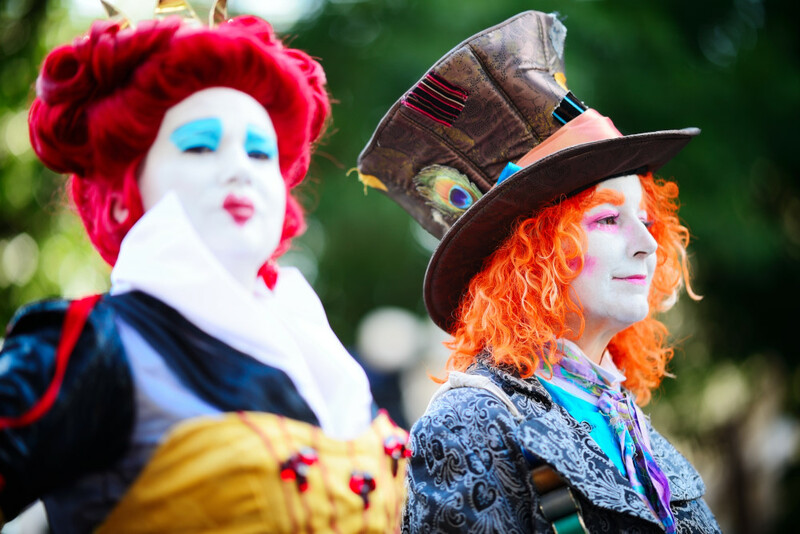 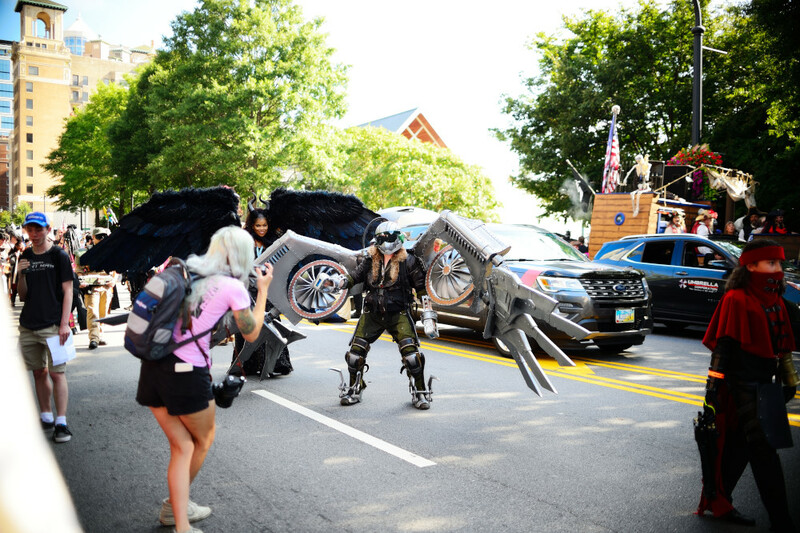 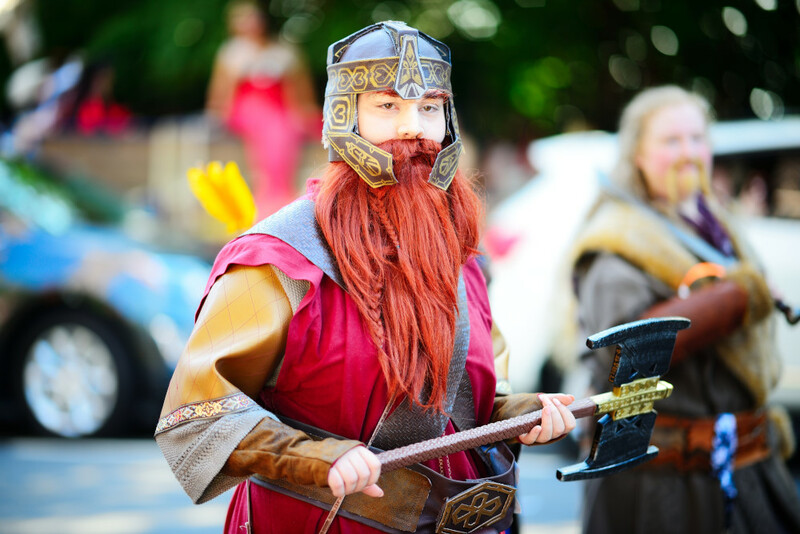 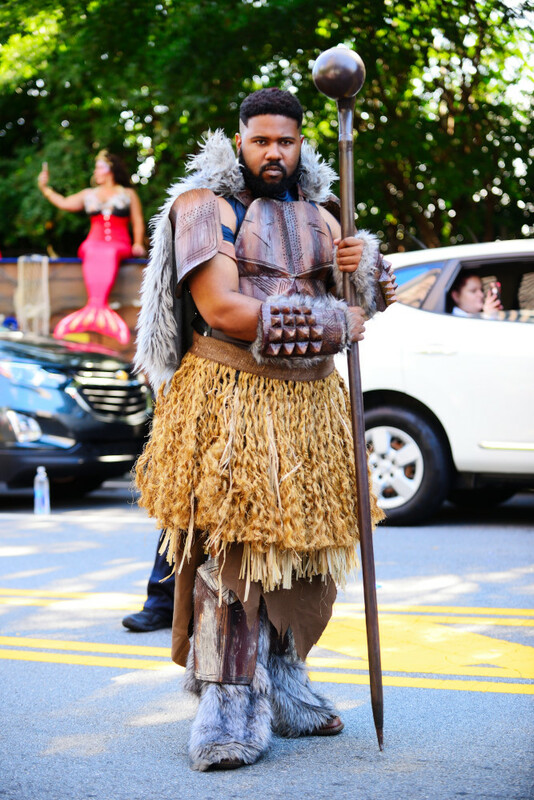 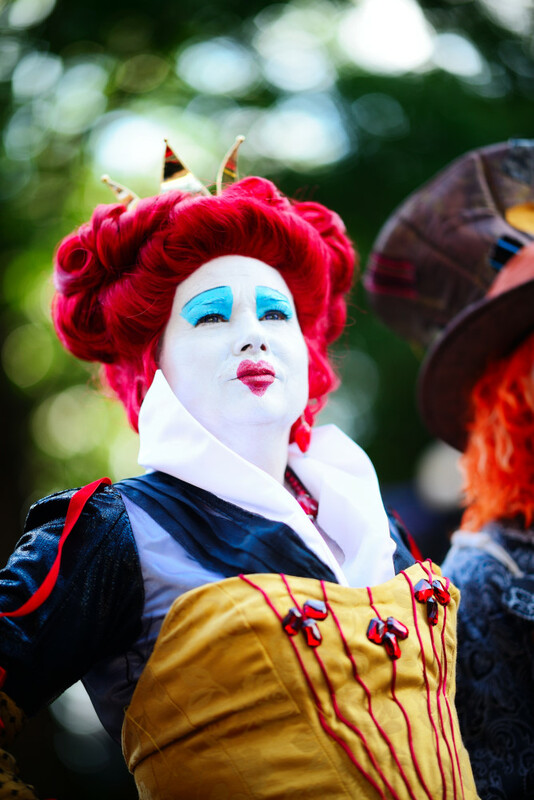 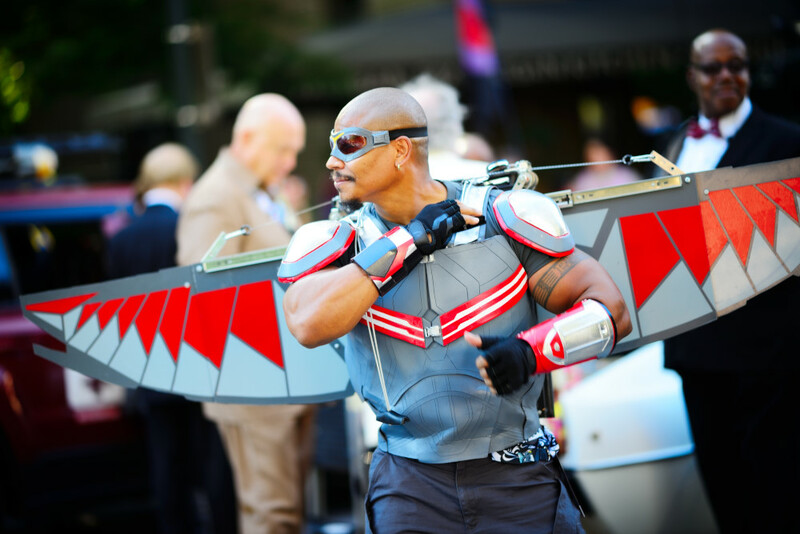 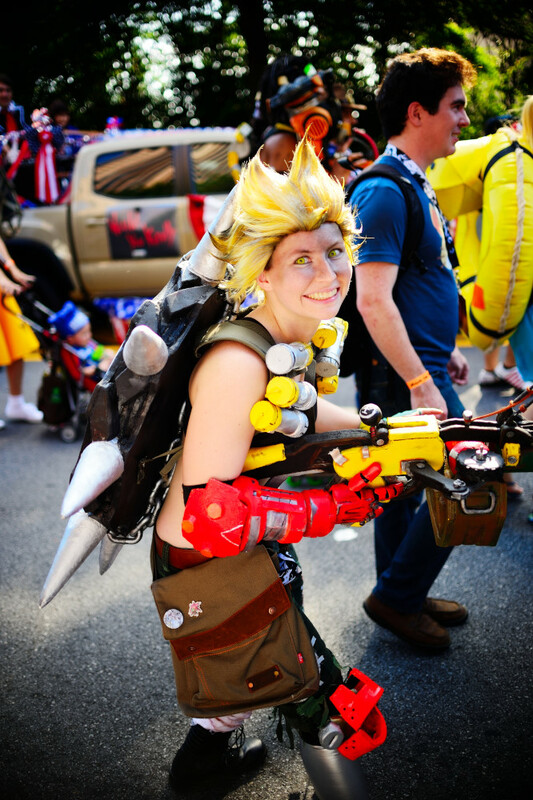 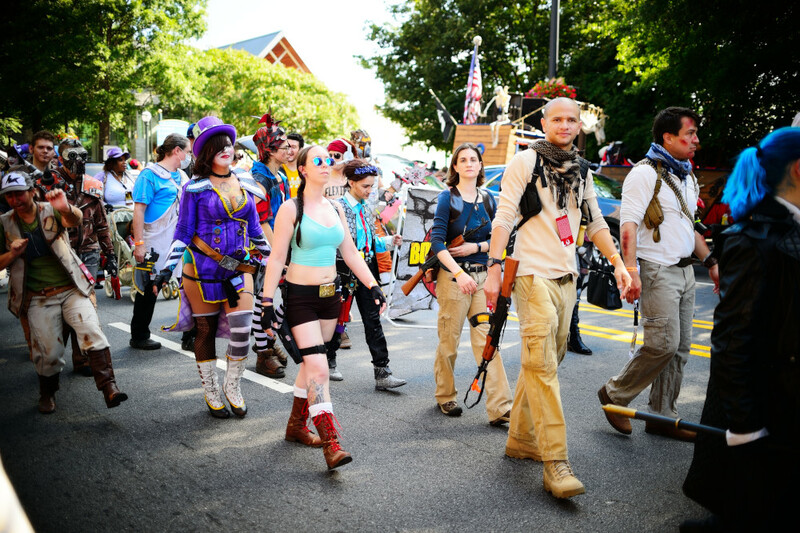 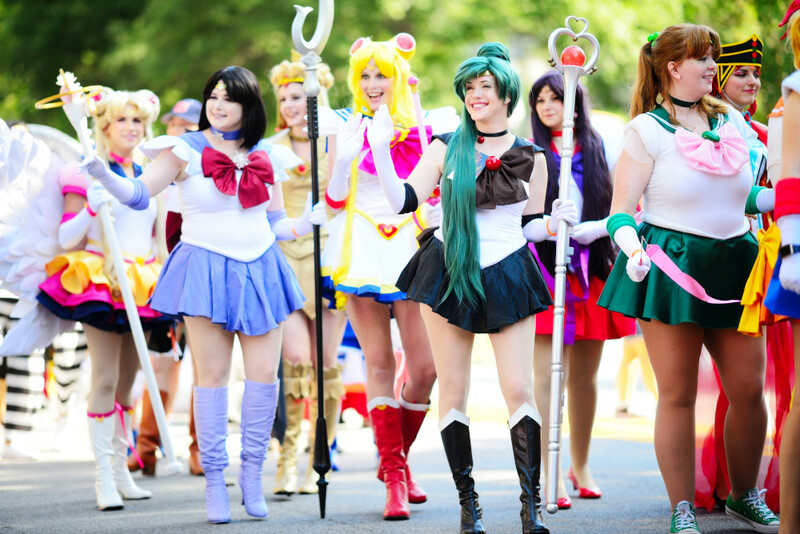 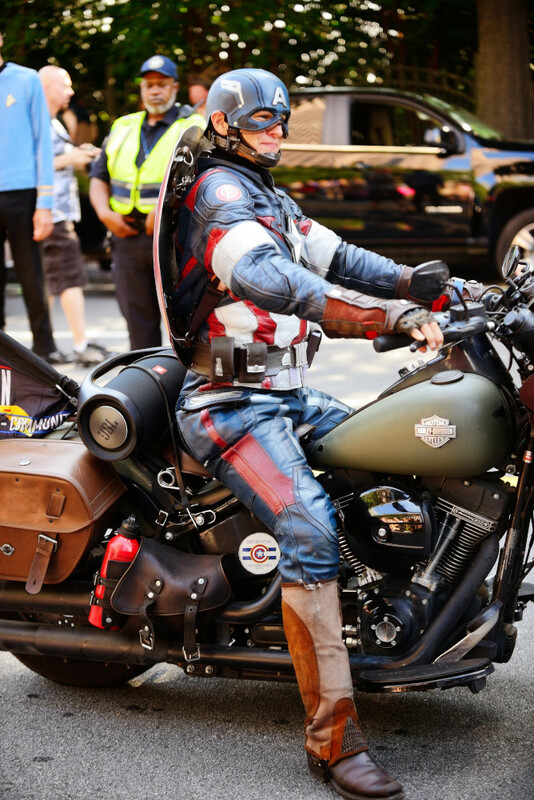 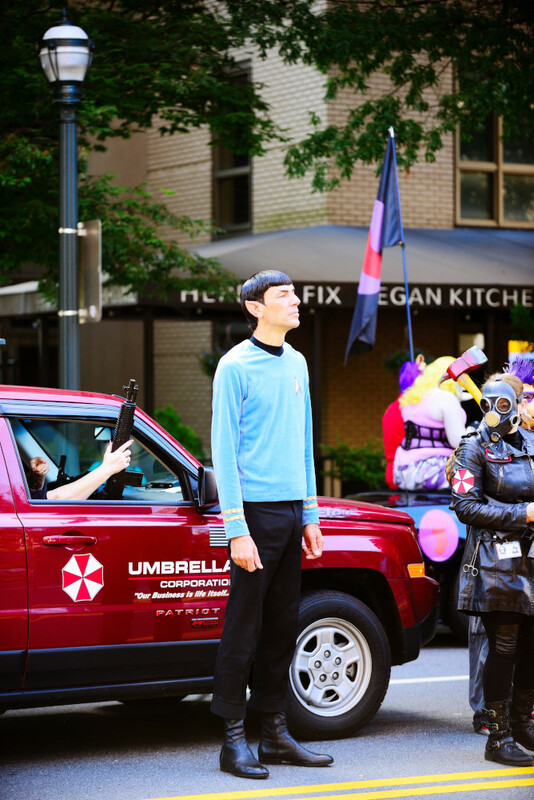 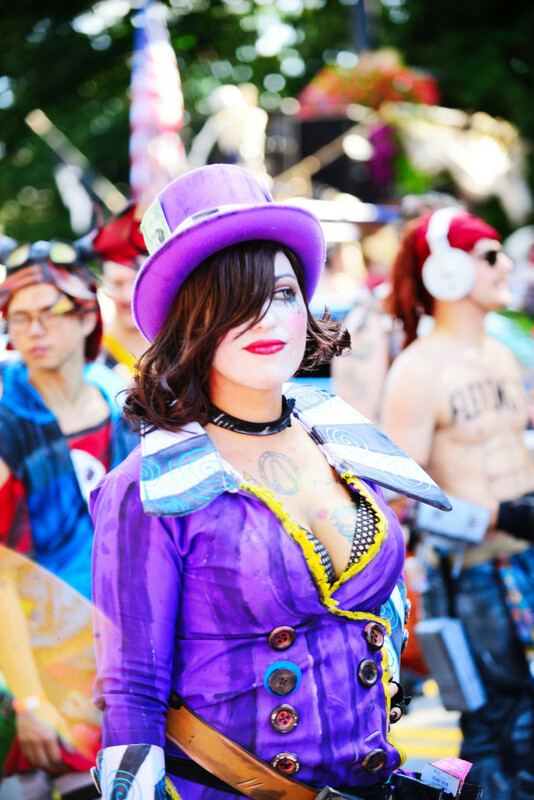 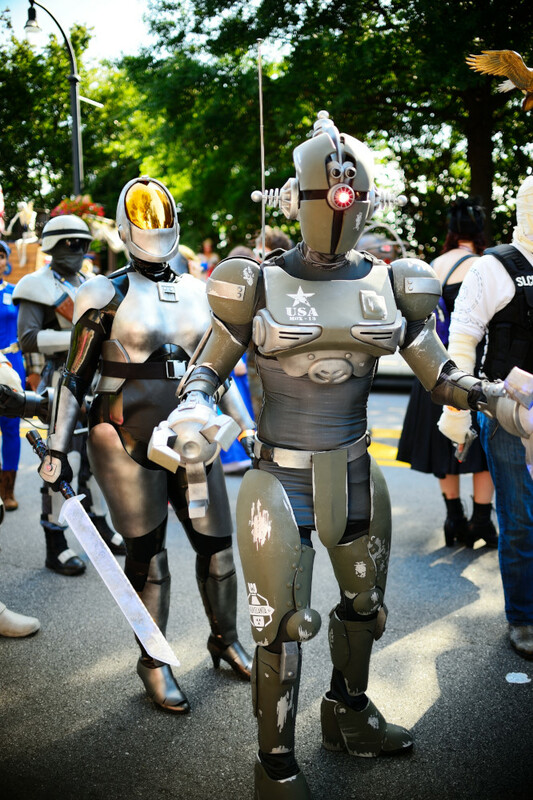 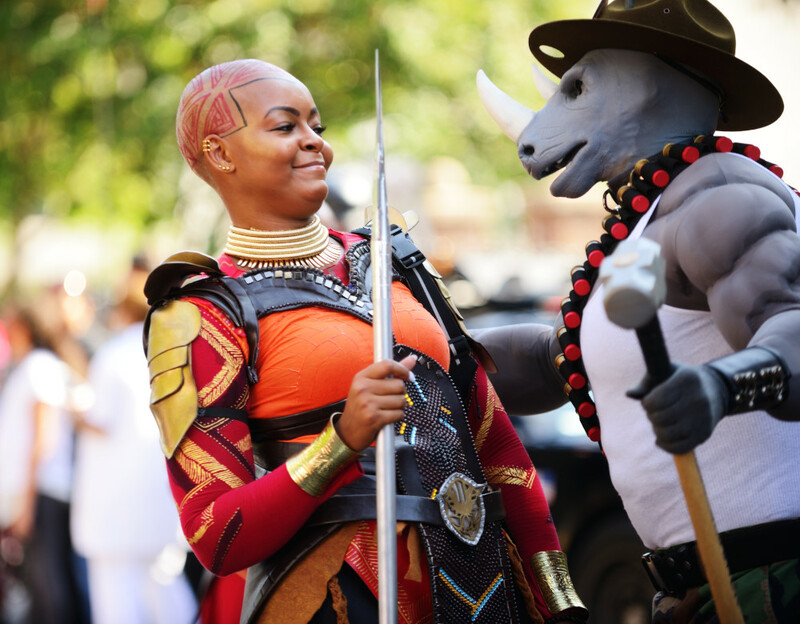 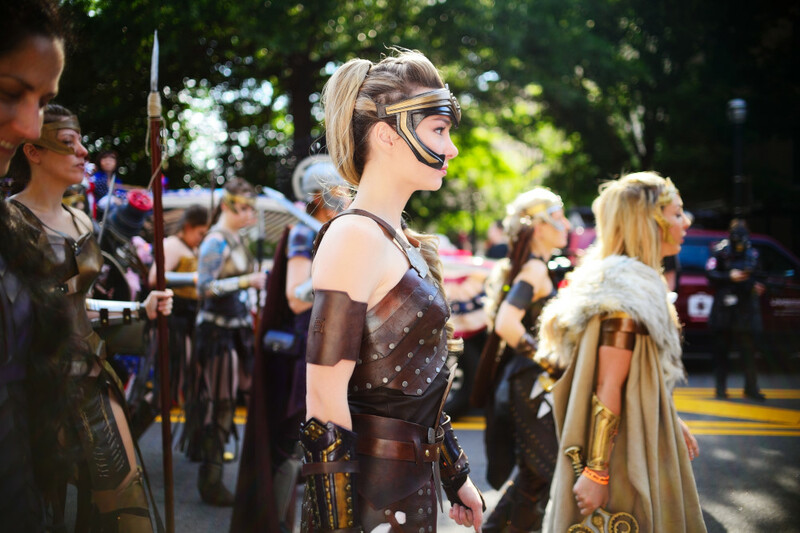 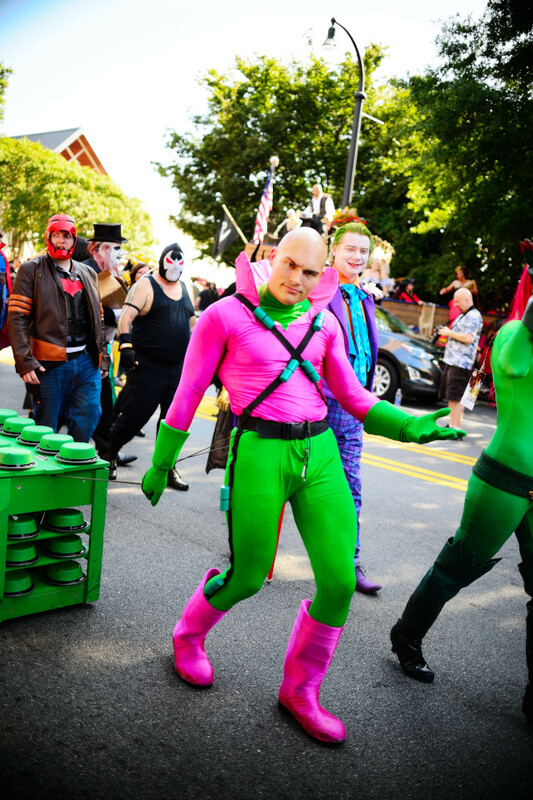 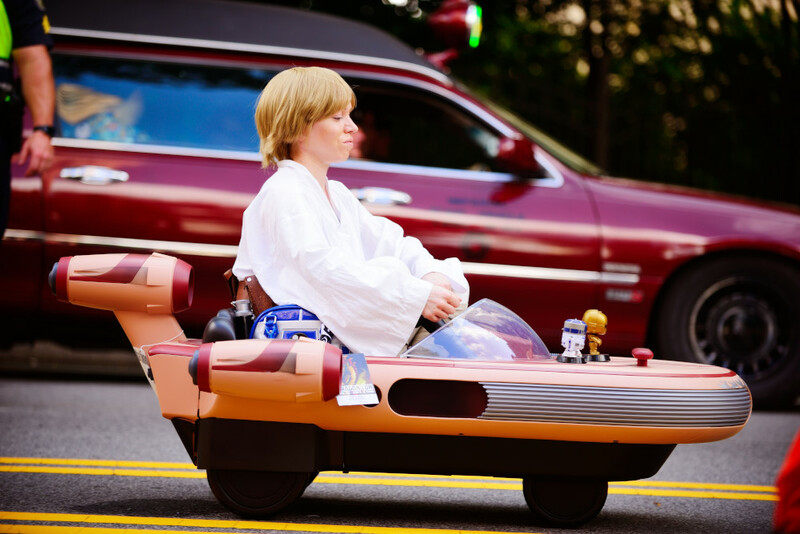 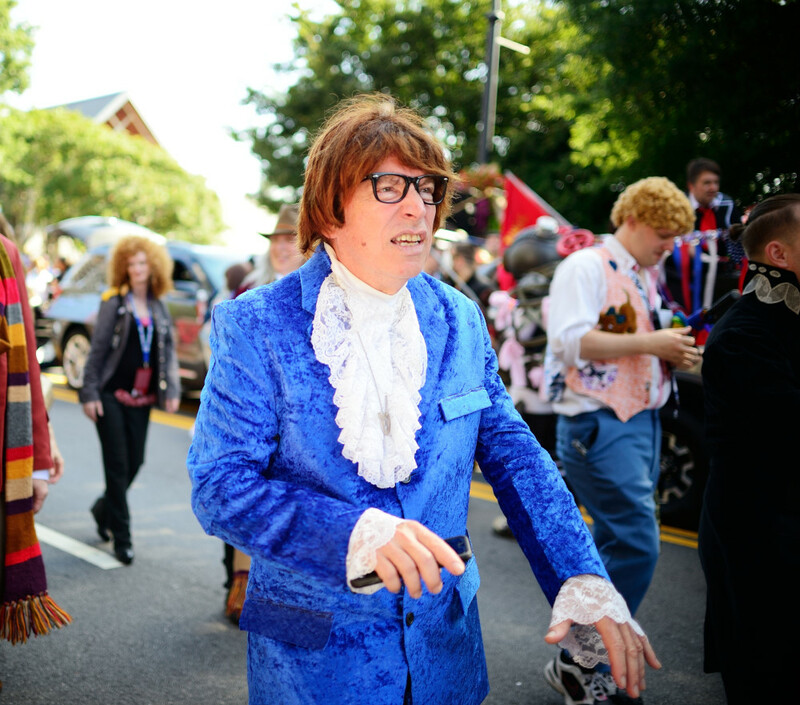 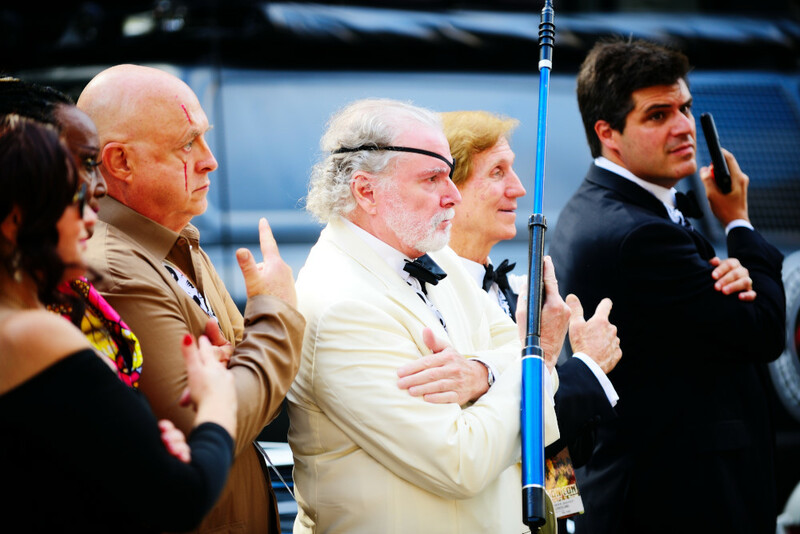 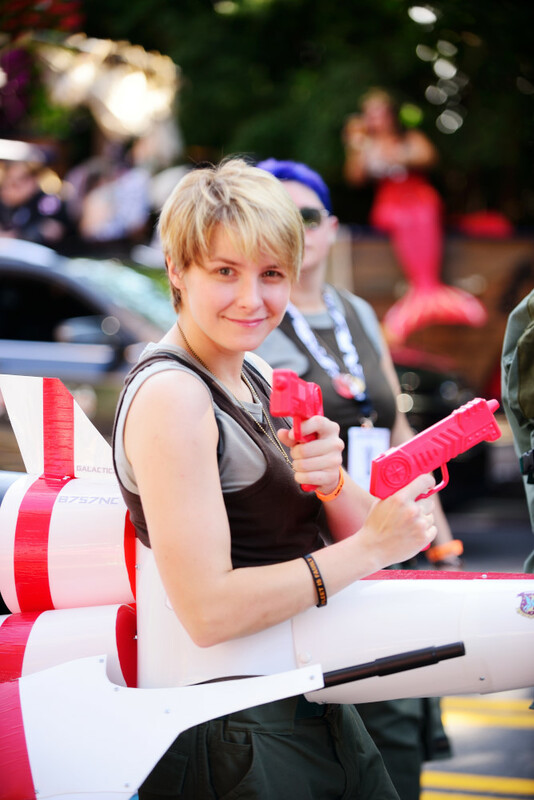 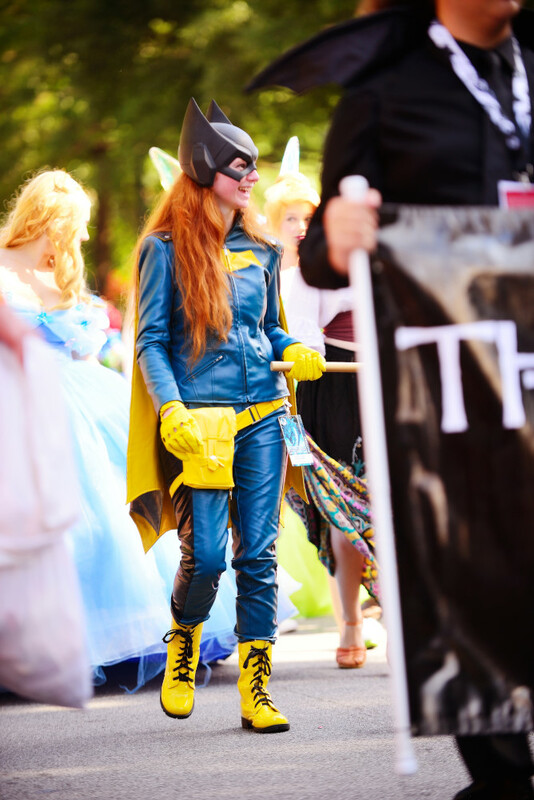 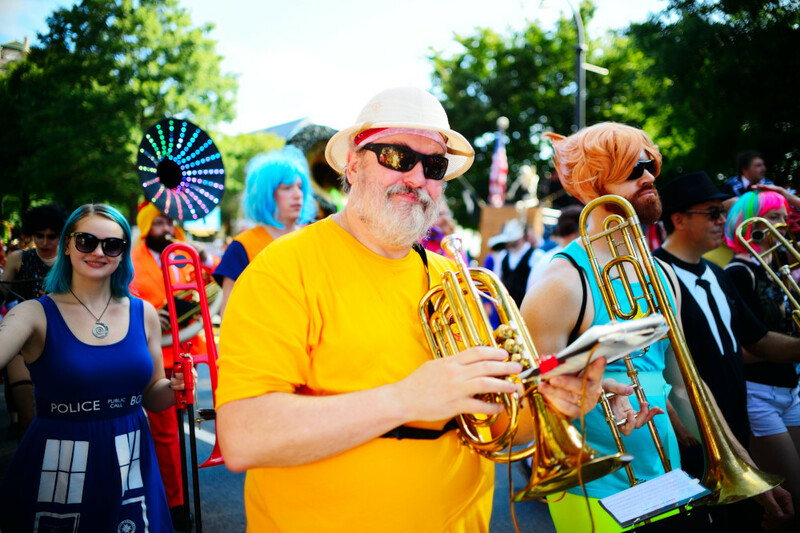 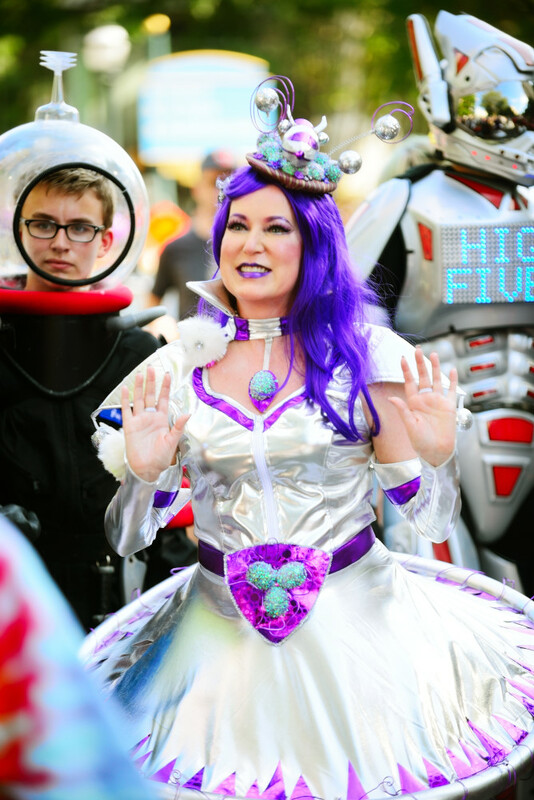 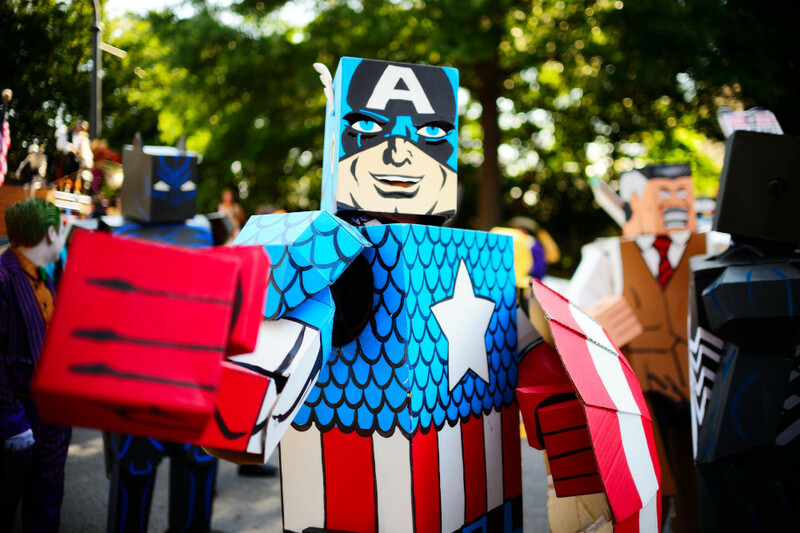 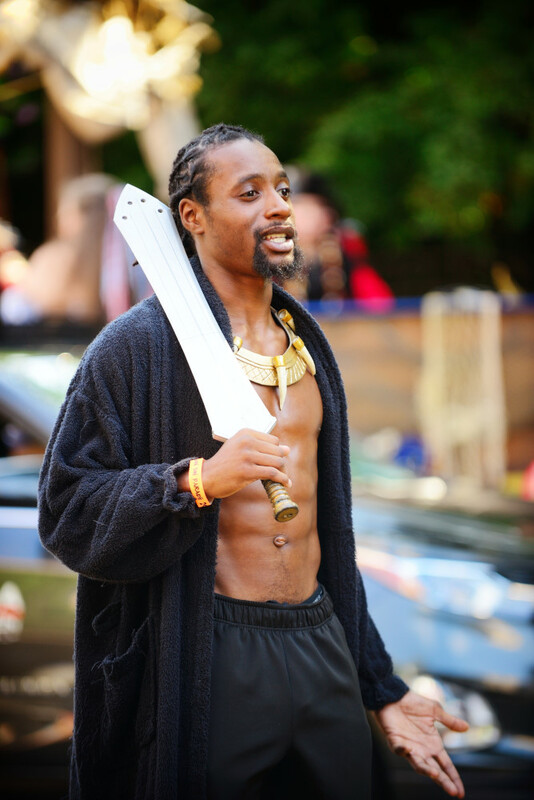 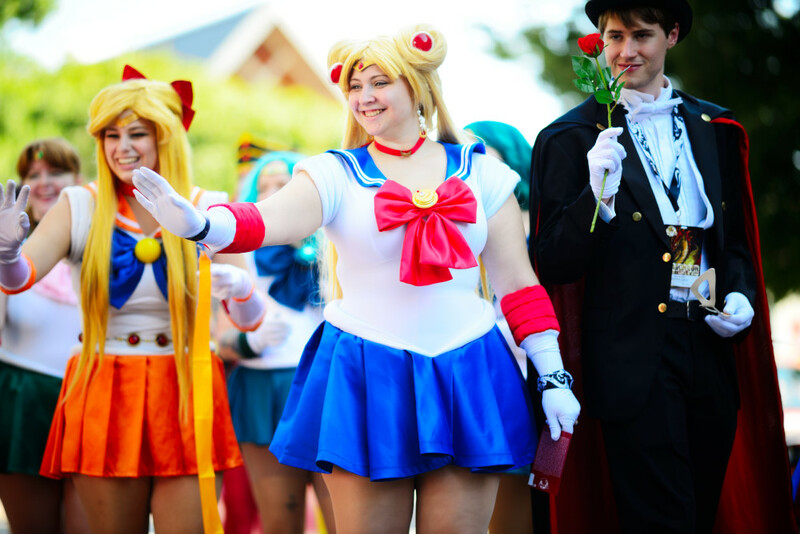 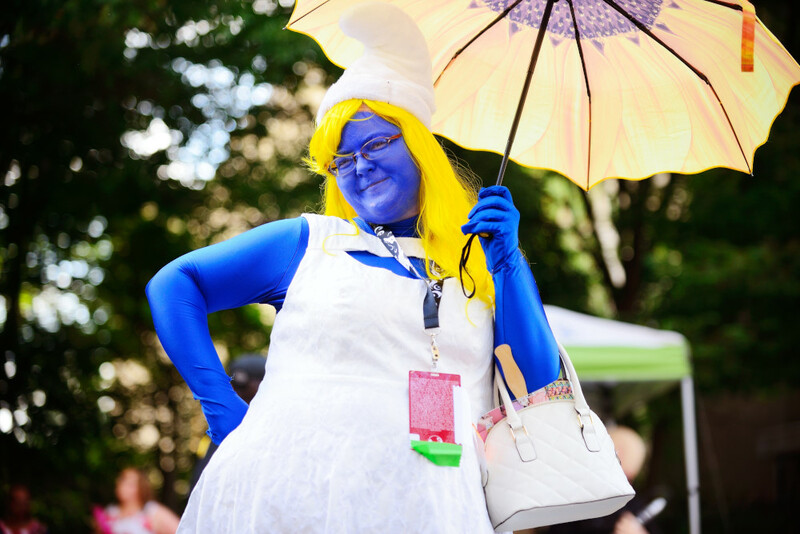 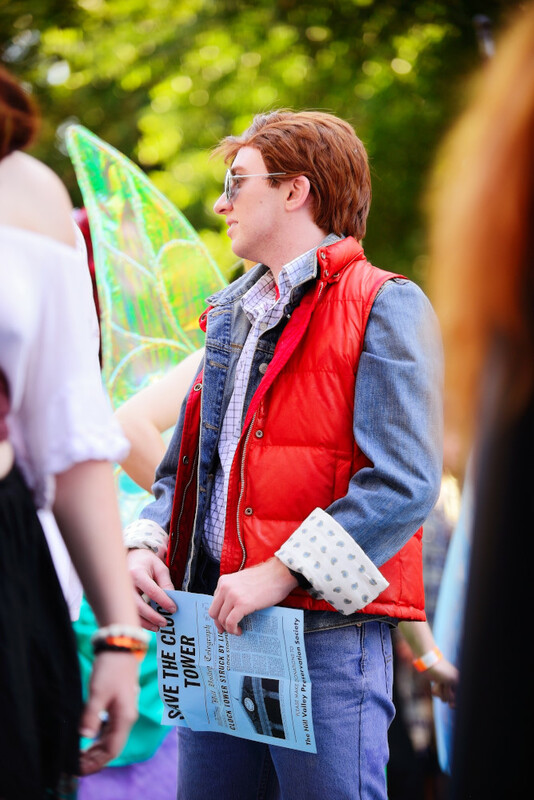 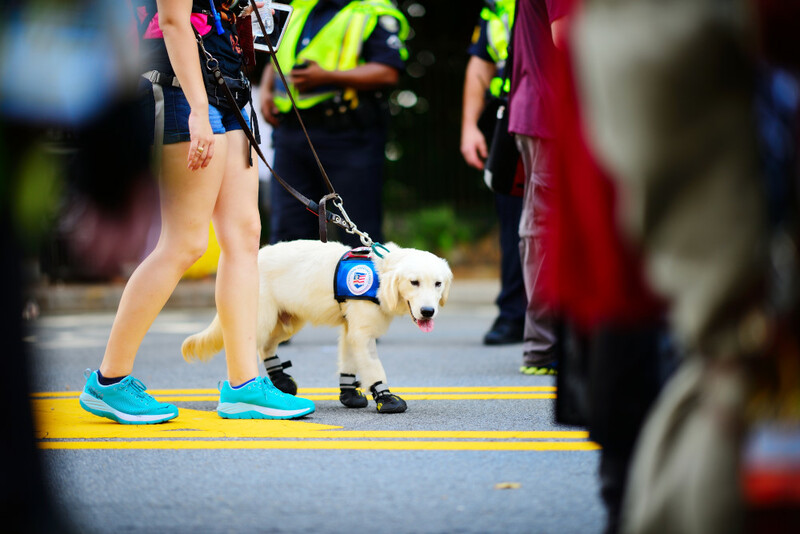 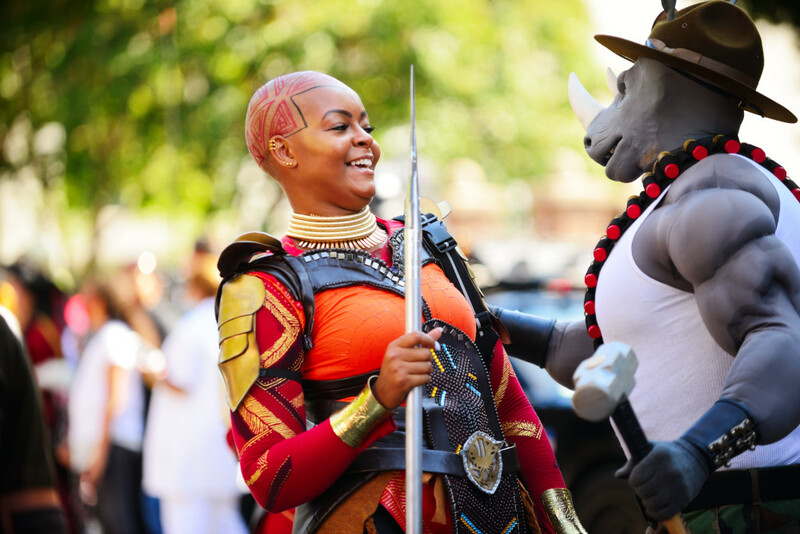 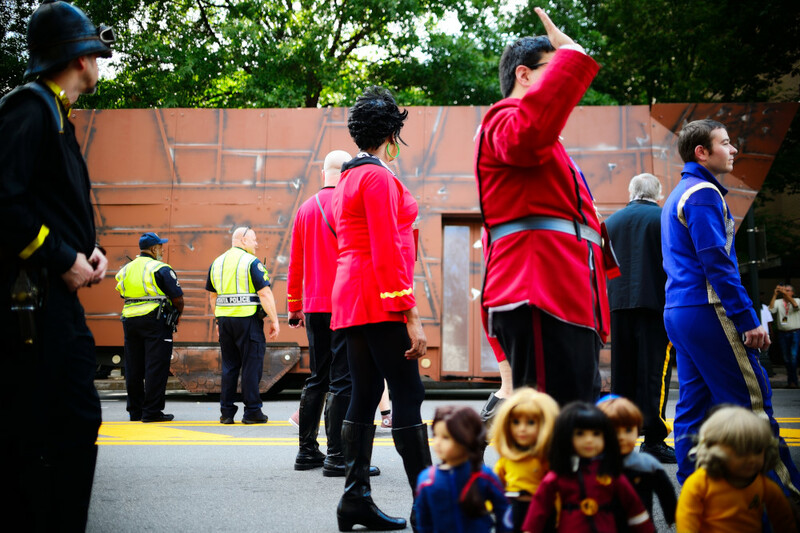 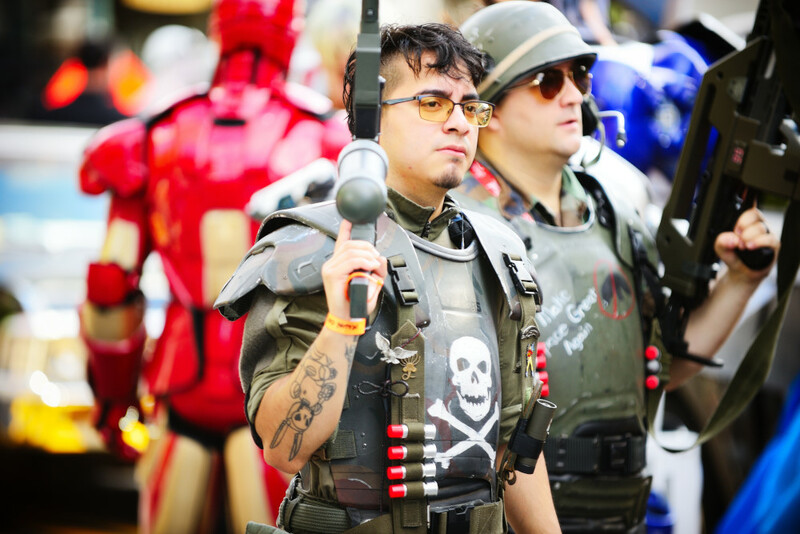 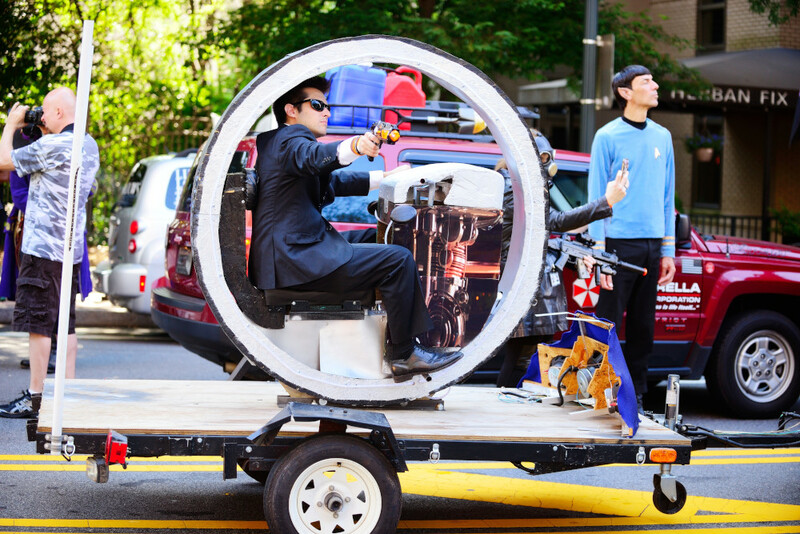 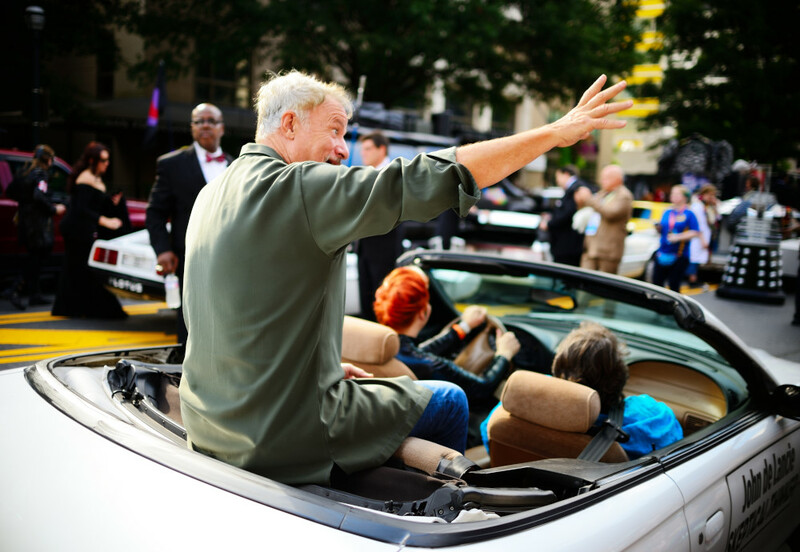 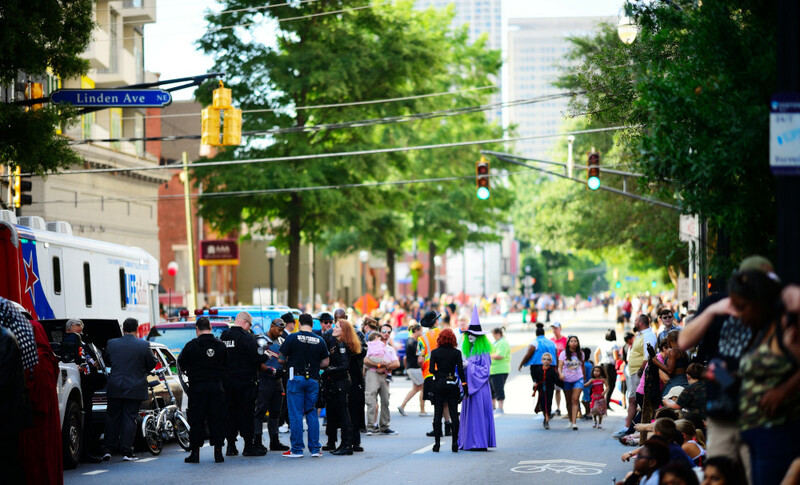 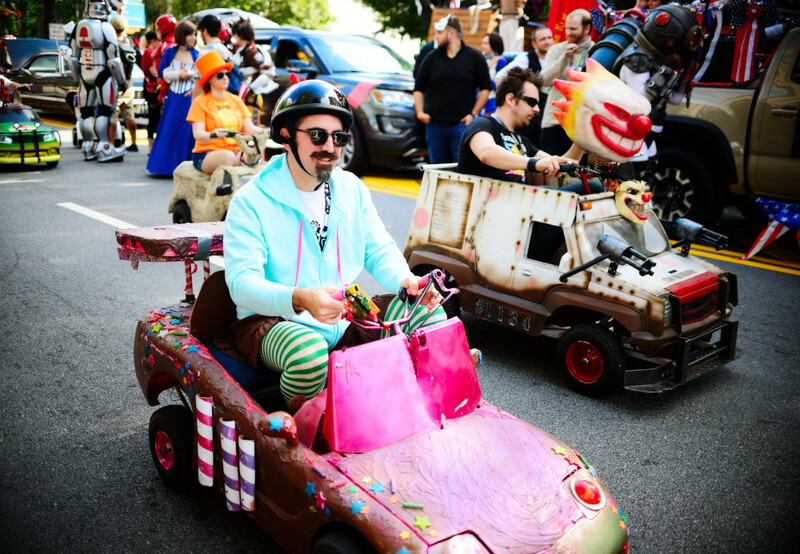 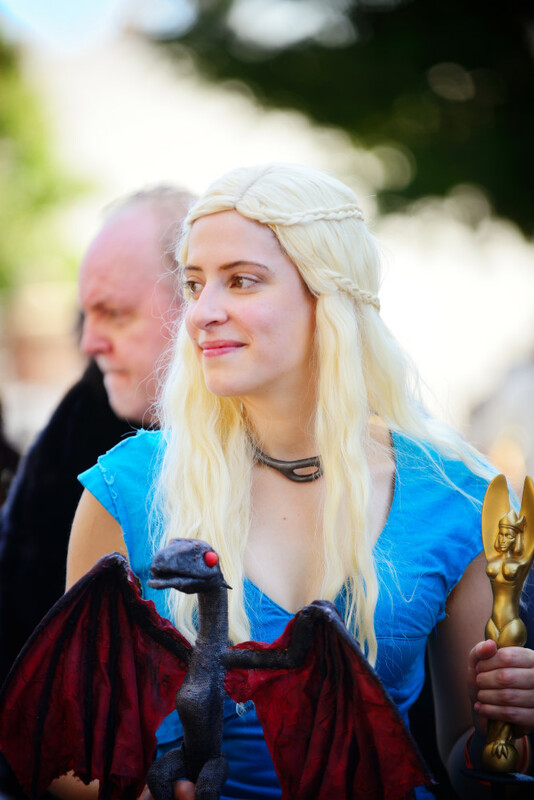 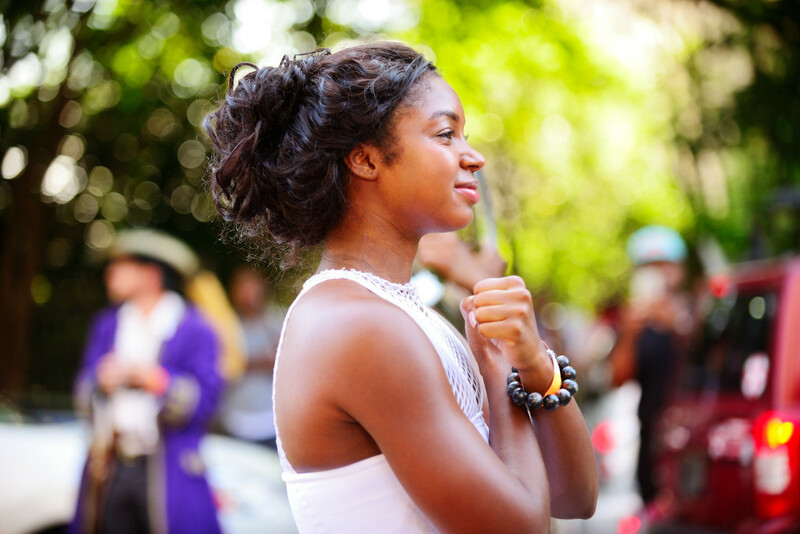 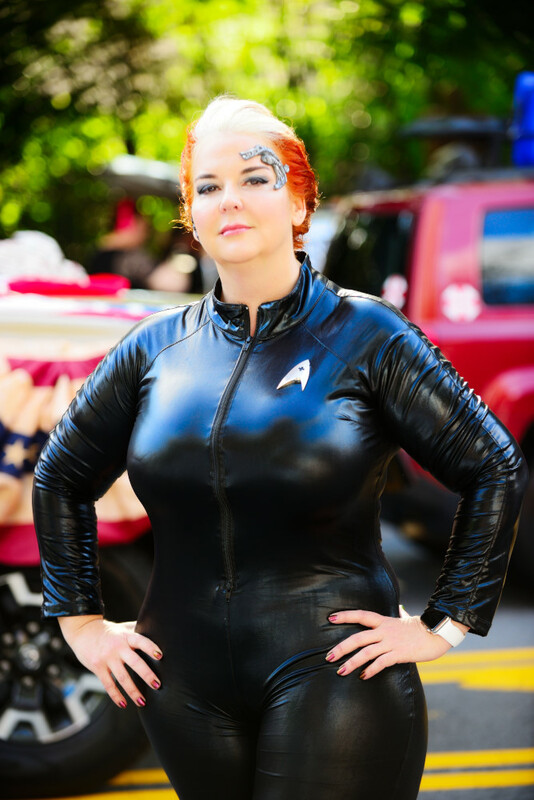 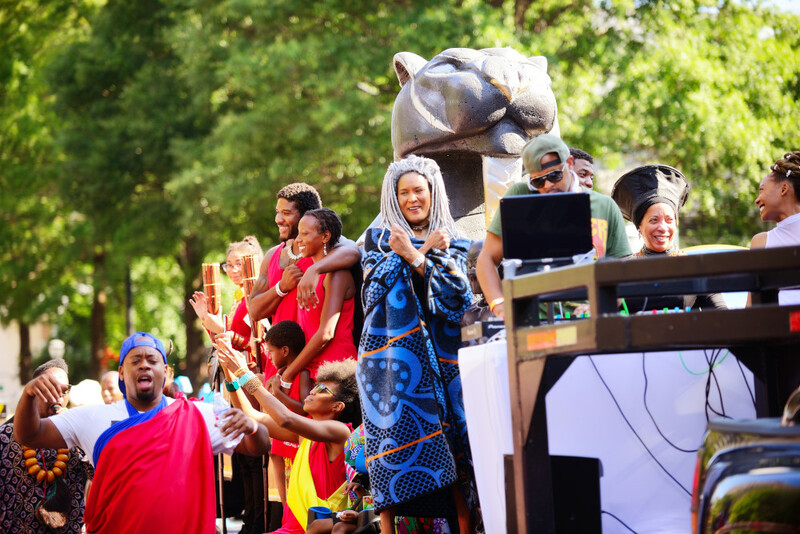 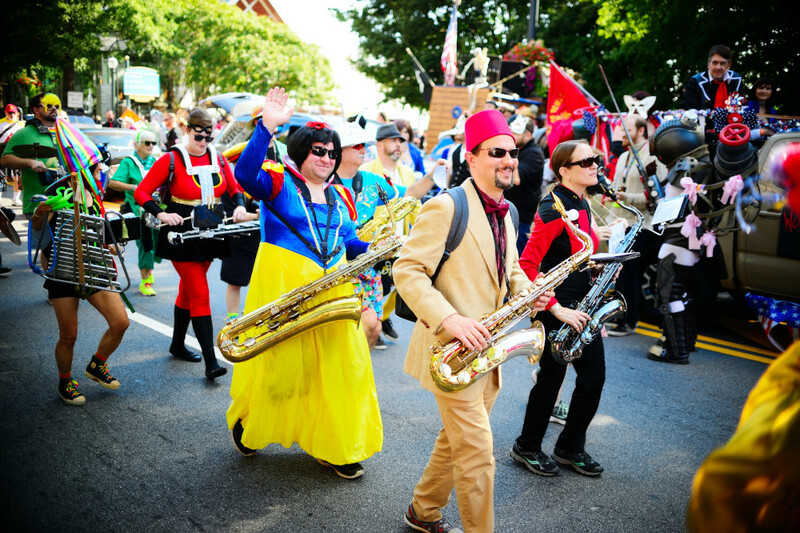 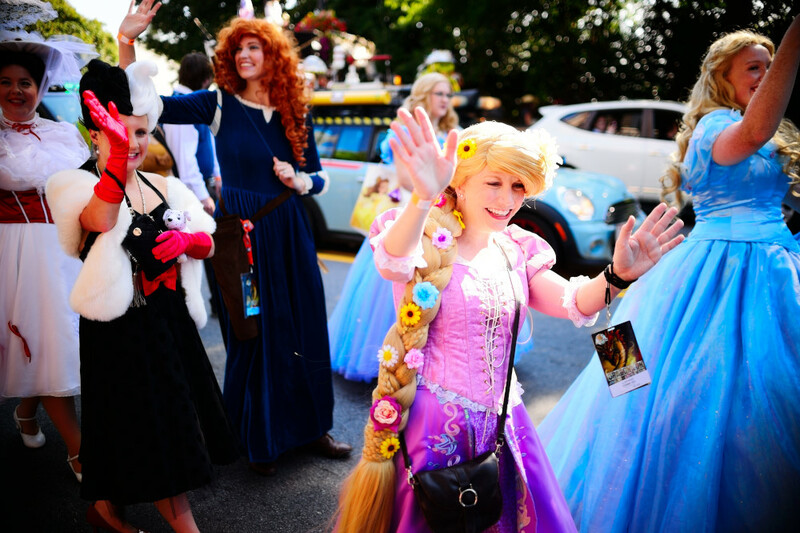 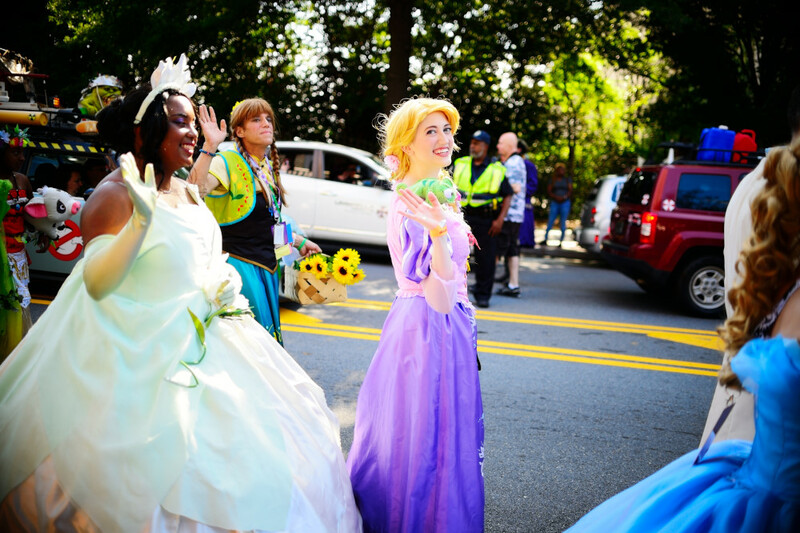 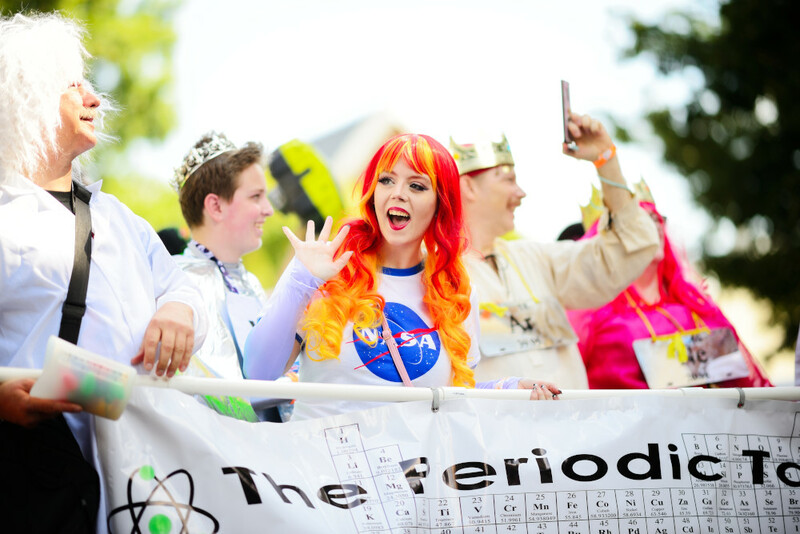 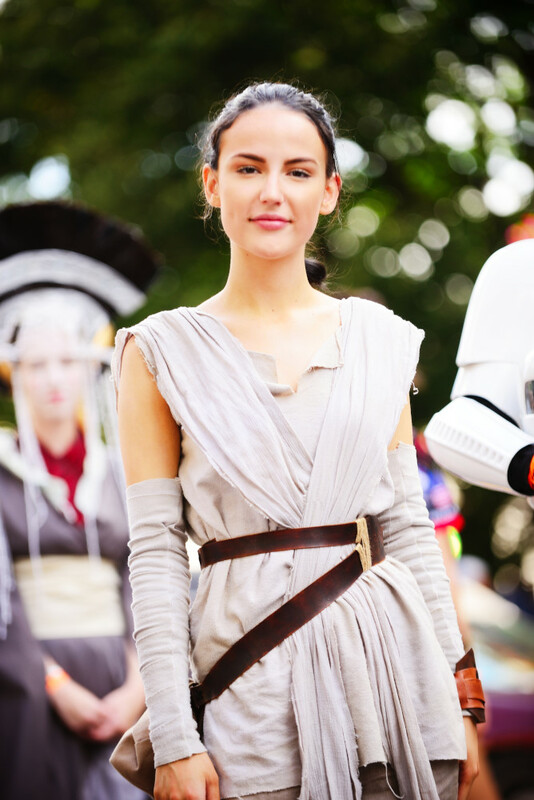 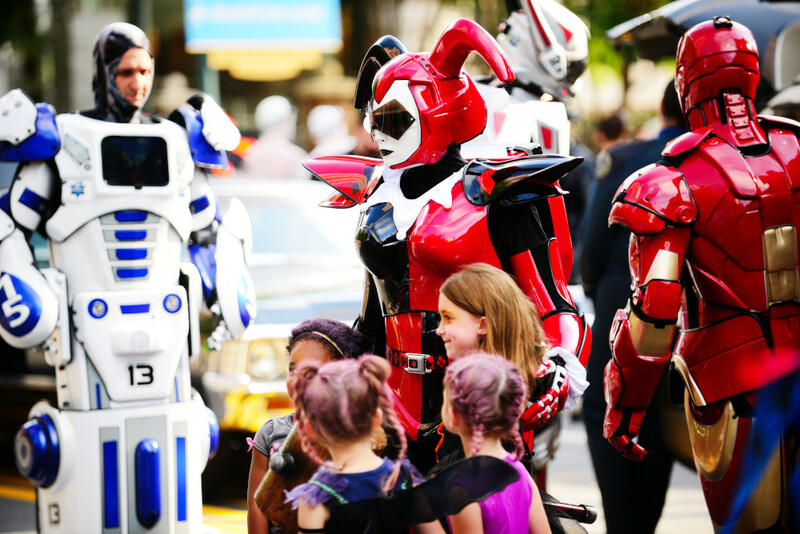 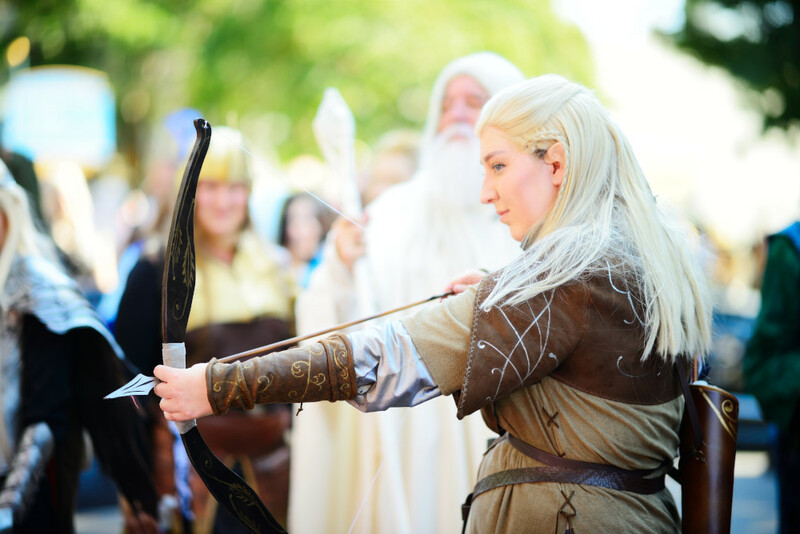 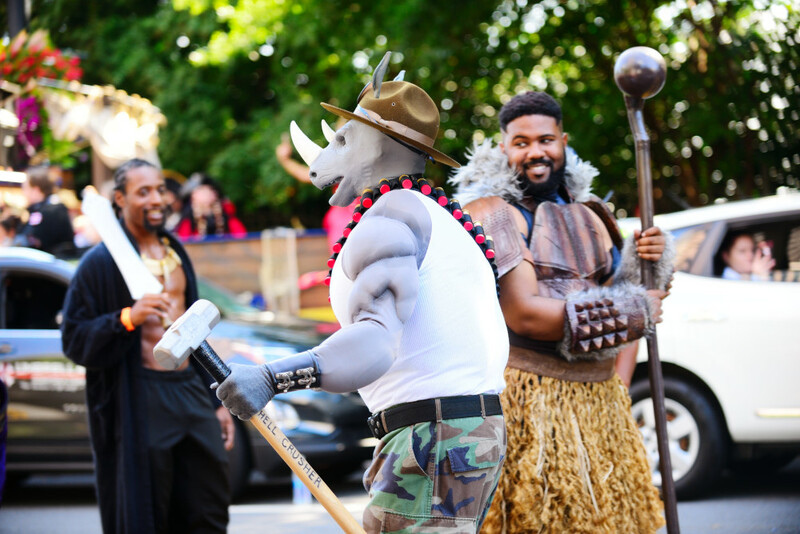 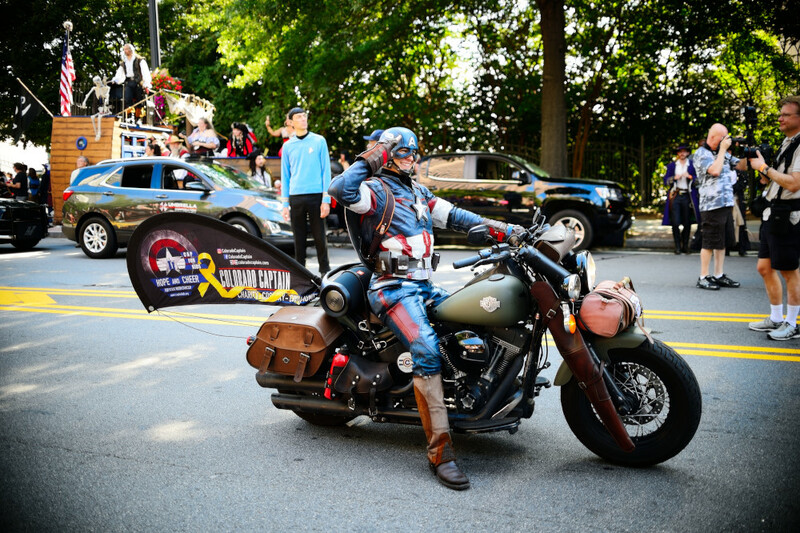 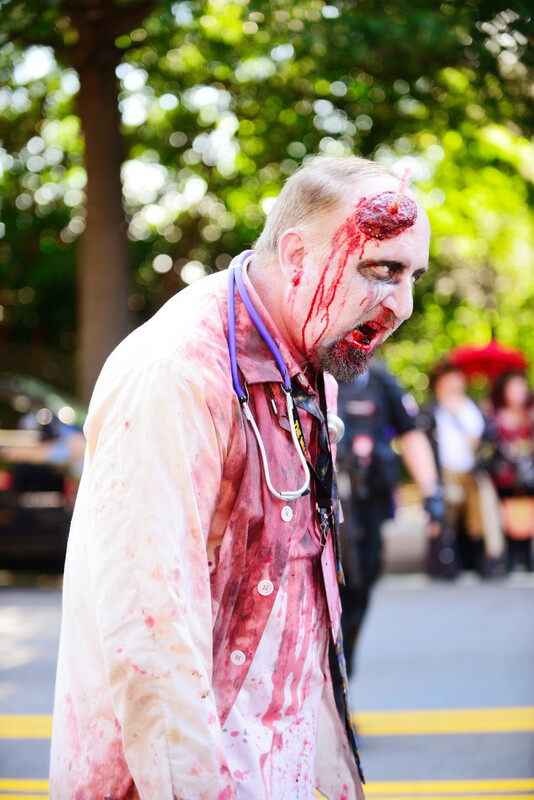 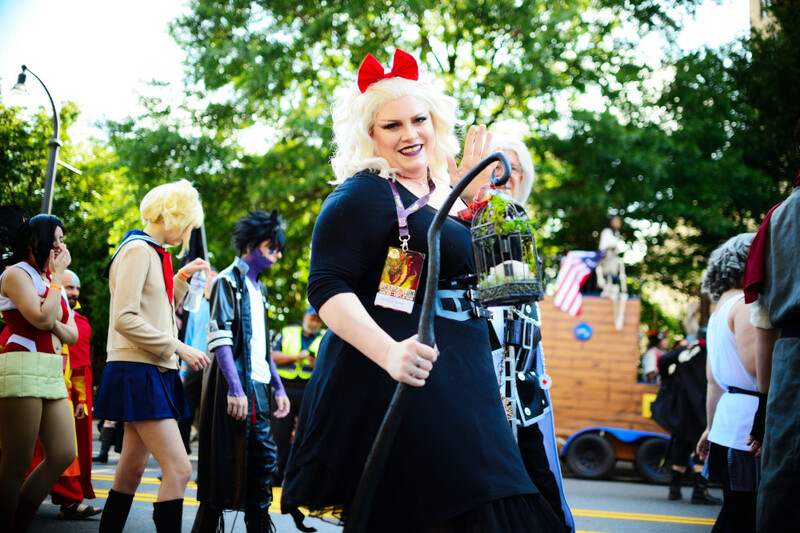 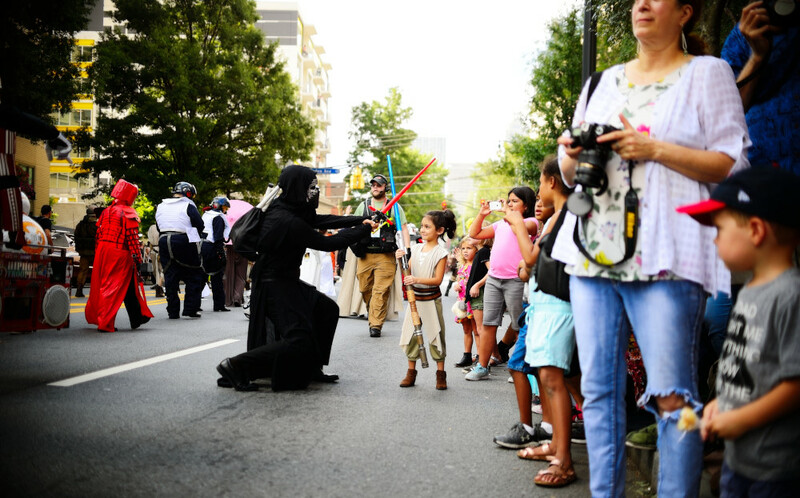 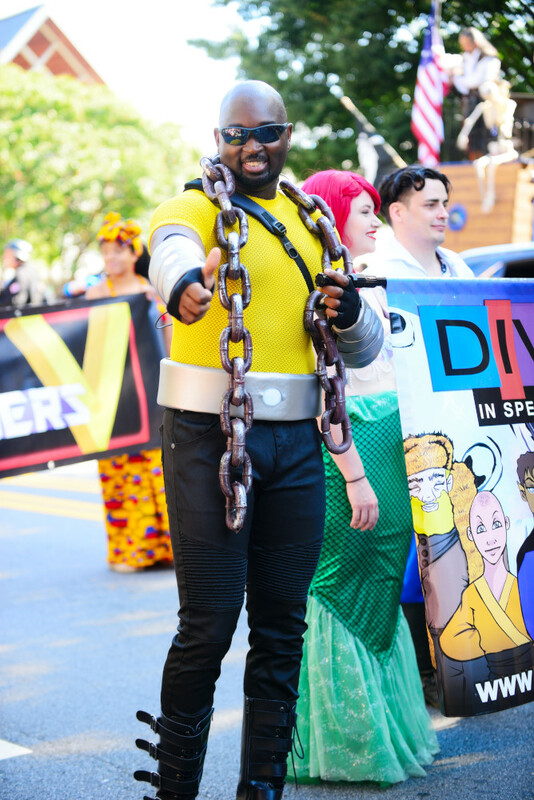 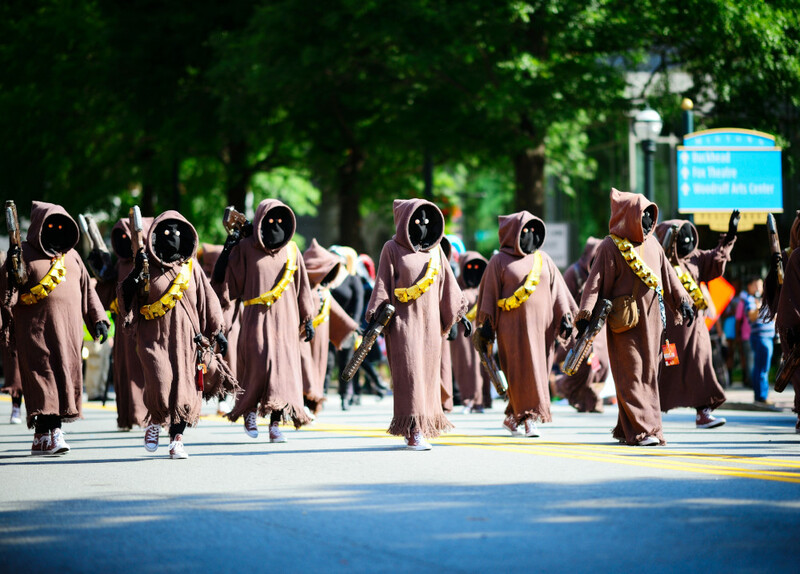 Atlanta, GA | September 1, 2018 | Another fun time at one of Atlanta’s best traditions–the Annual Dragon Con Parade! 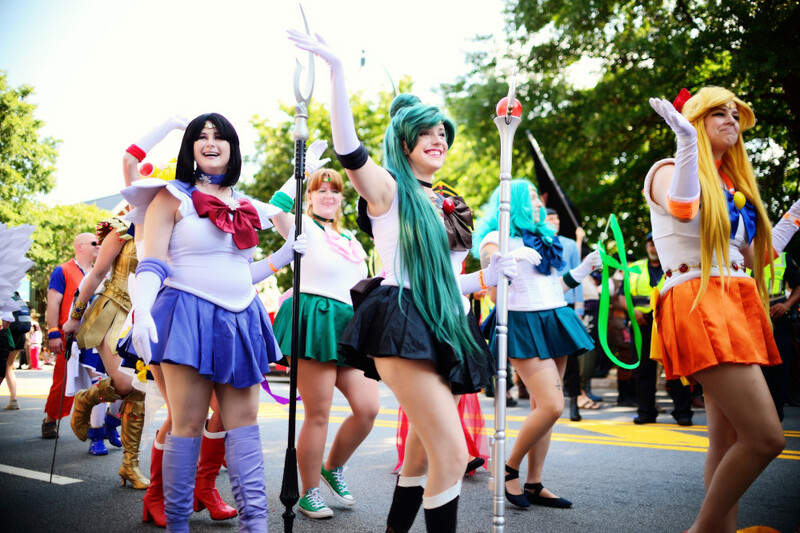 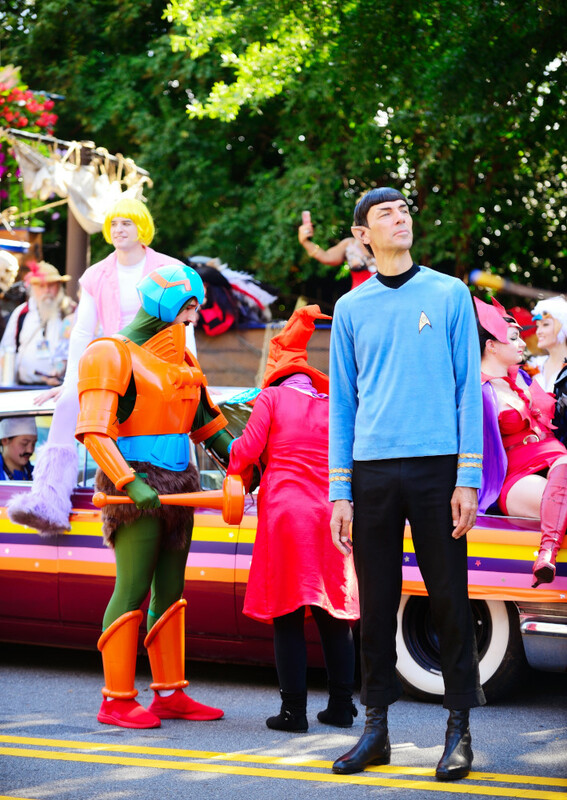 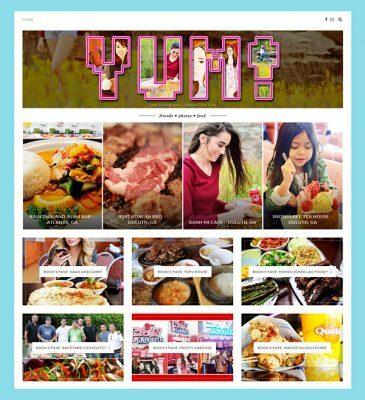 Where you can celebrate all sorts of fandom! 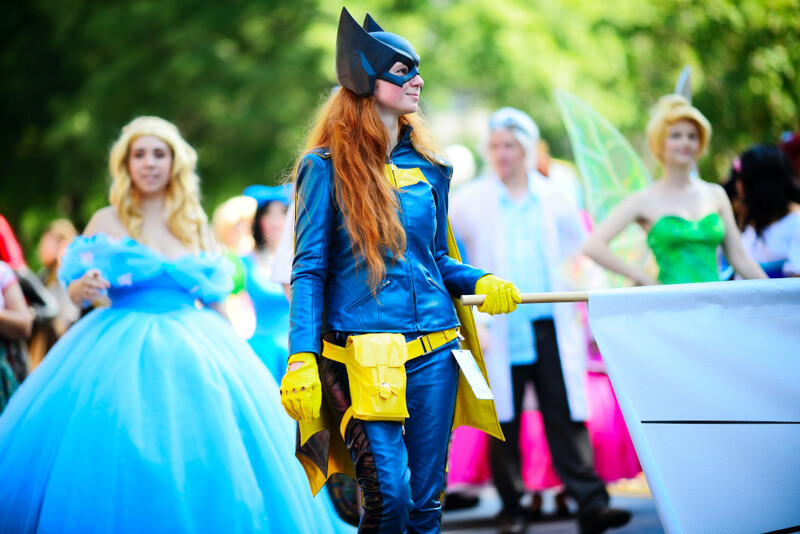 Doesn’t matter if you love superheroes, fantasy, books, or even science, everyone is welcome! 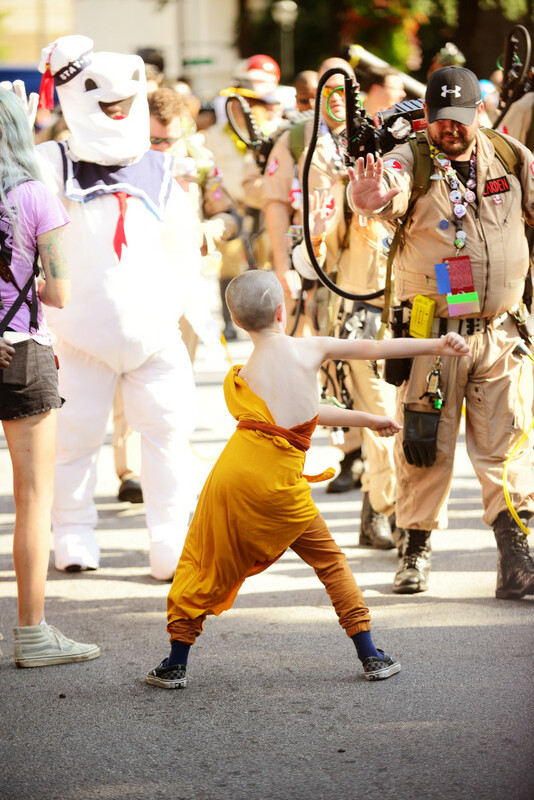 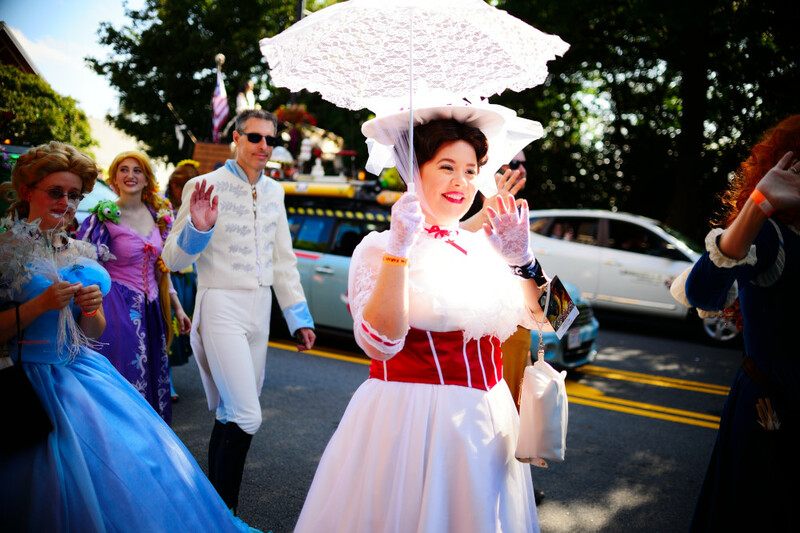 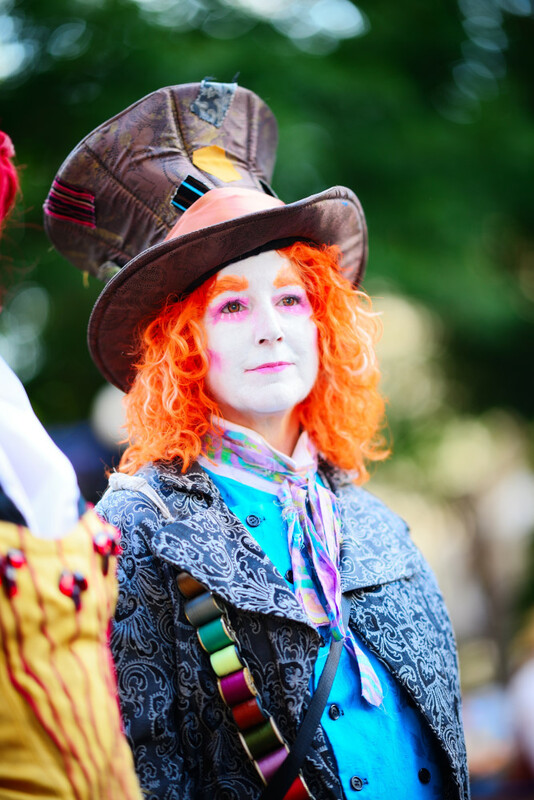 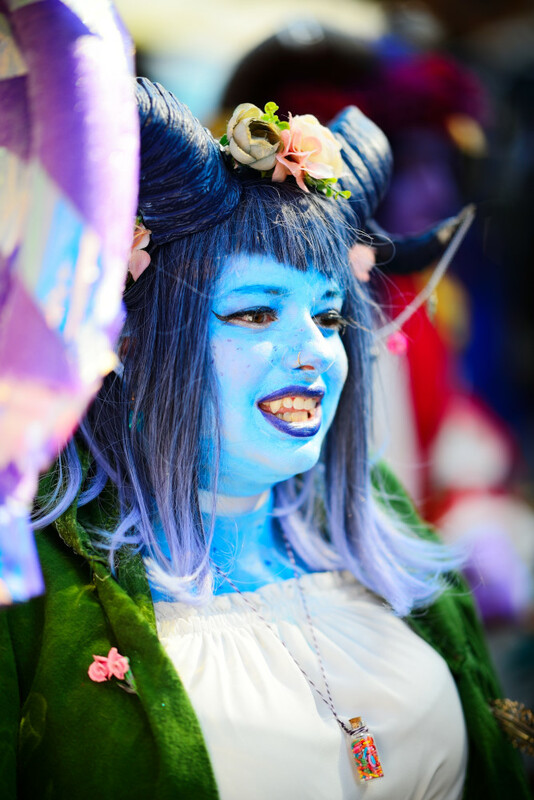 Thanks to all the cosplayers and volunteers in the parade that brave the heat to put smiles on all the faces of the little ones (that think it’s real!). 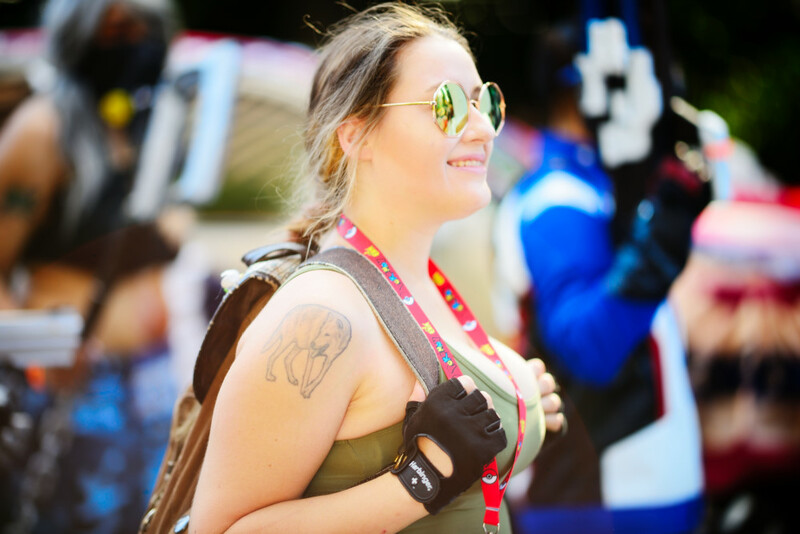 🙂 Missed the actual Con this time due to work, but I’m glad I got a chance to stop by before a busy weekend. 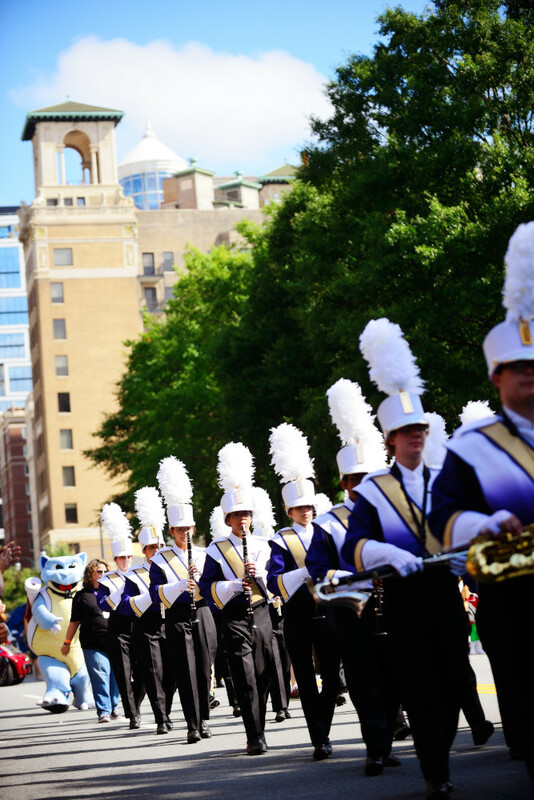 ‘Til next year! 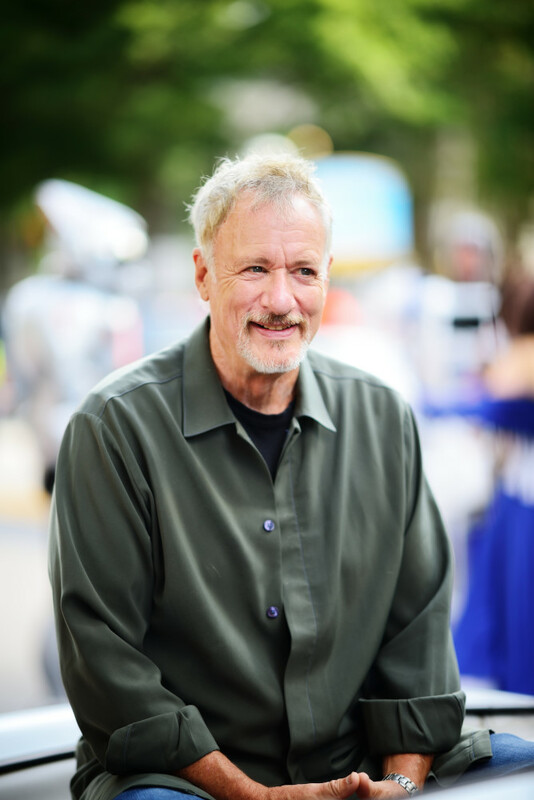 John De Lancie | “Q” from Star Trek the Next Generation might be one of my all time favorite characters! 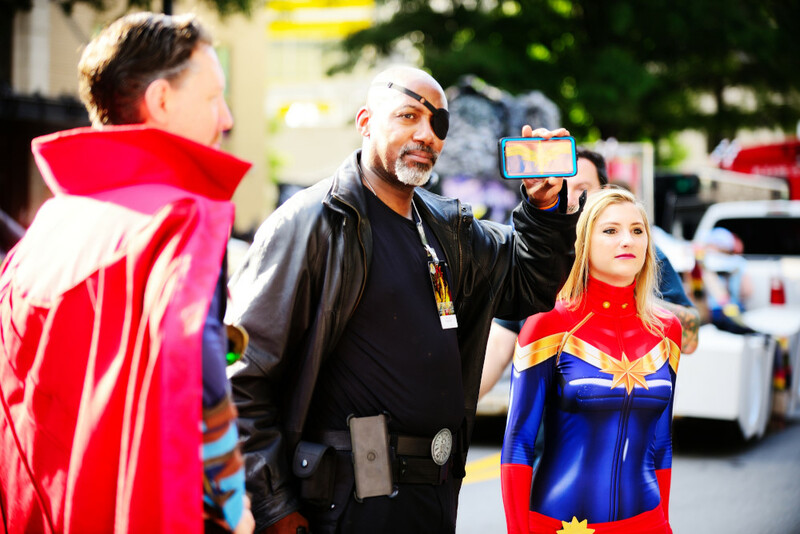 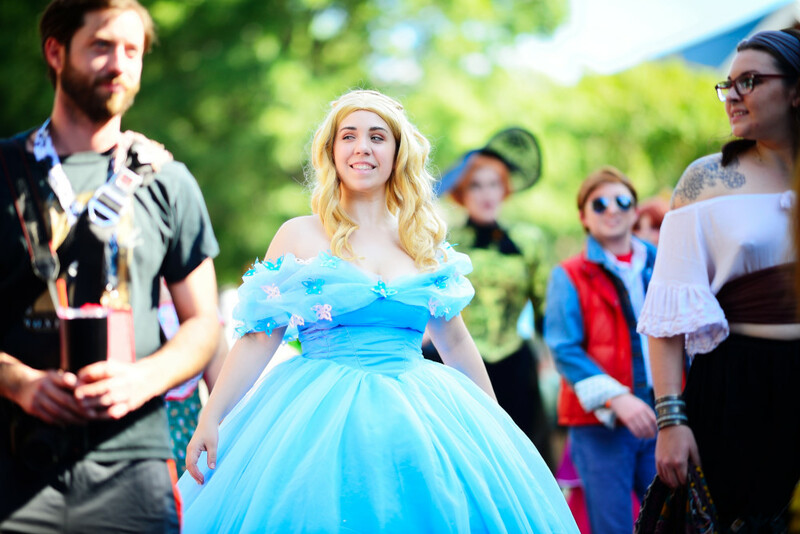 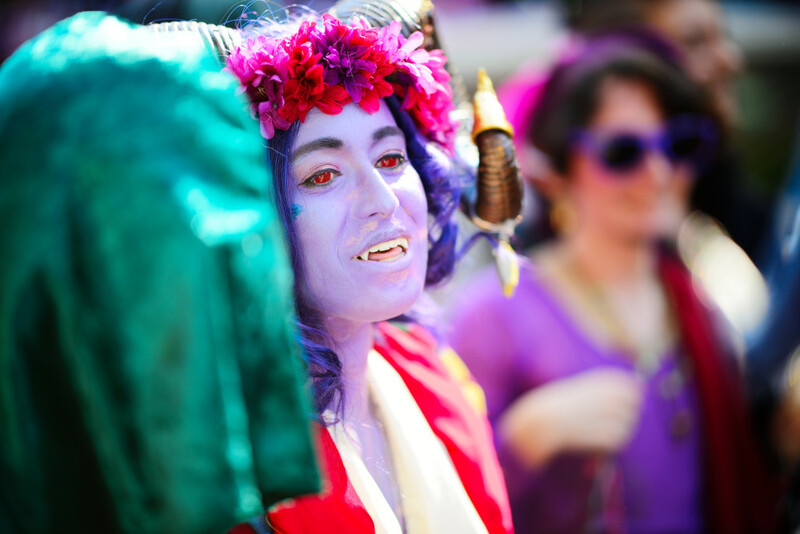 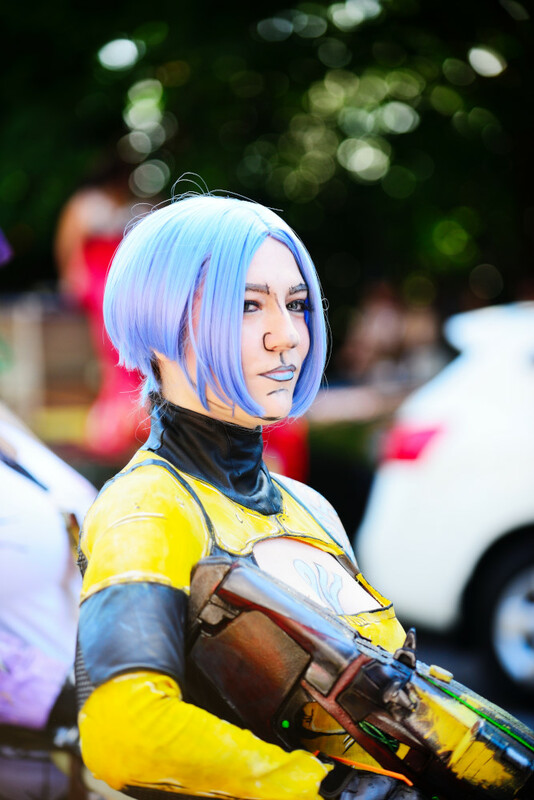 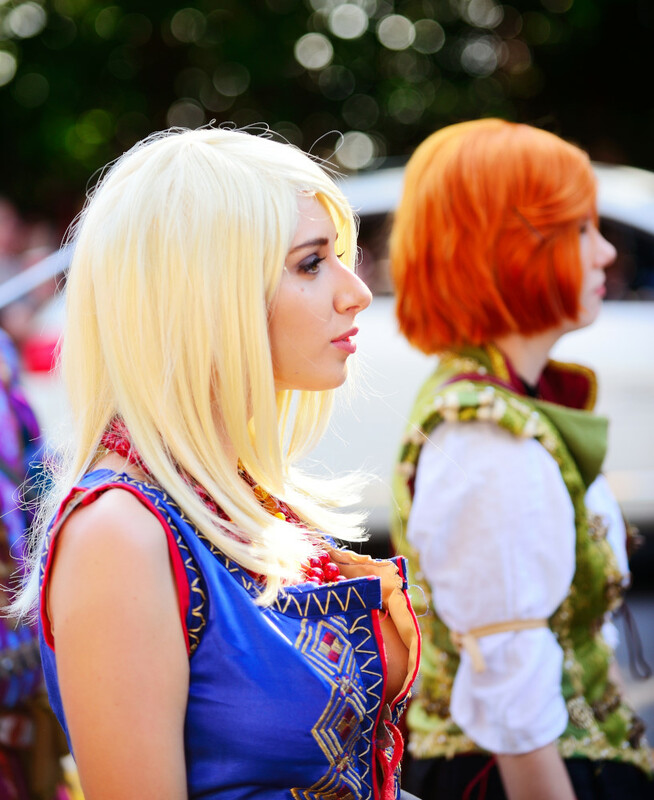 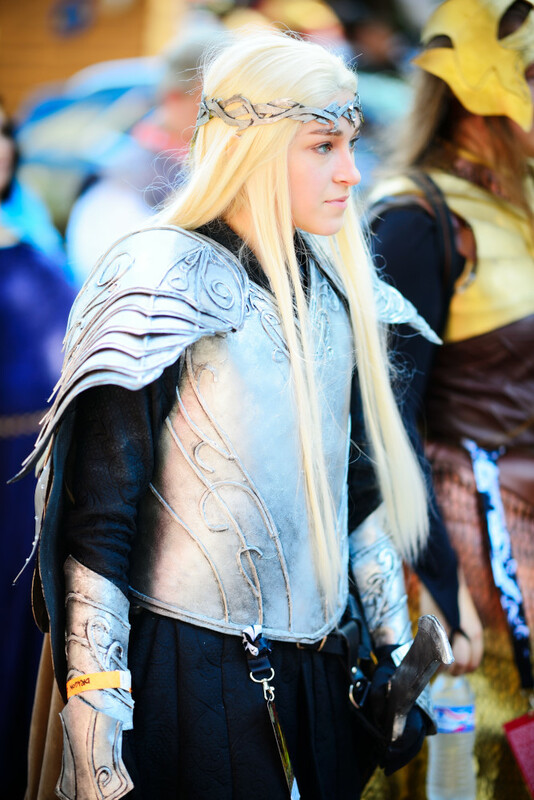 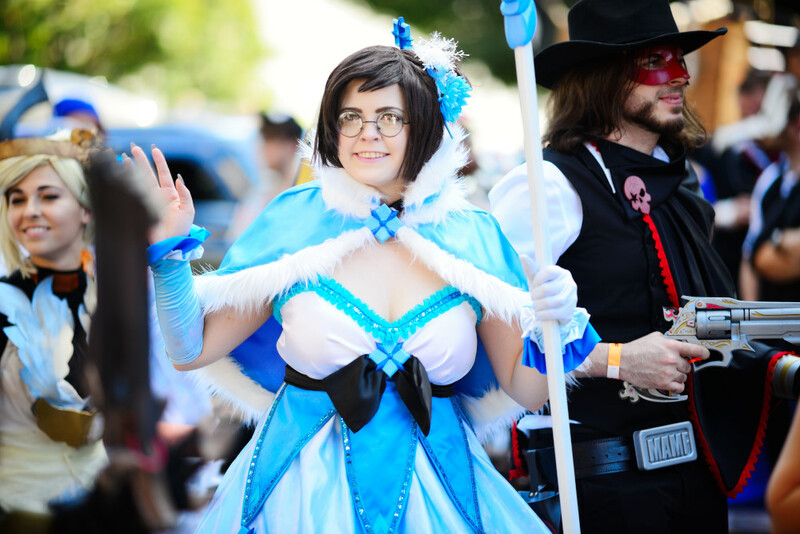 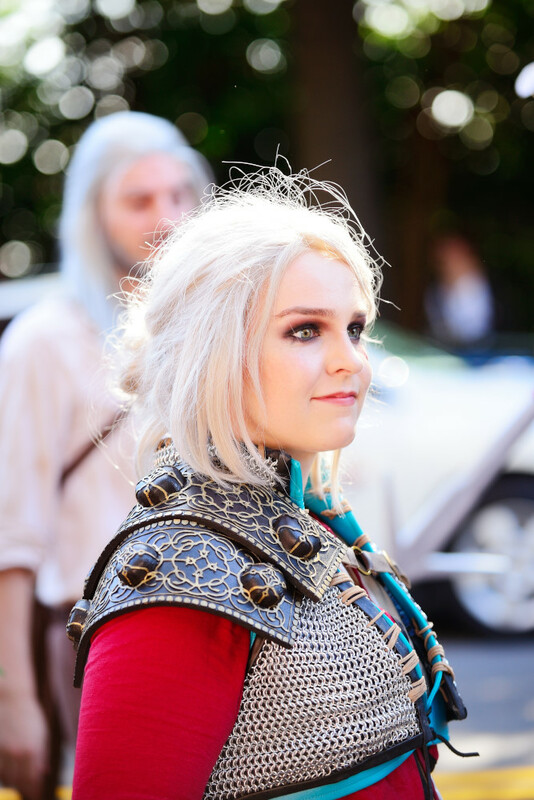 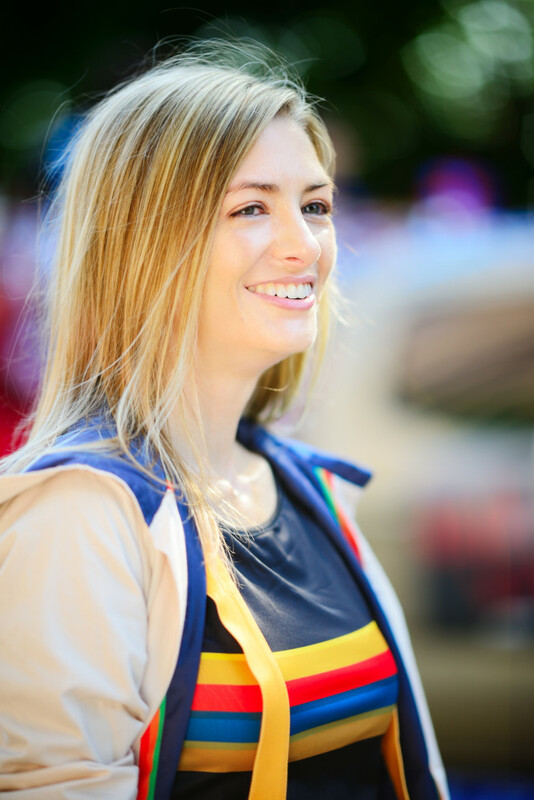 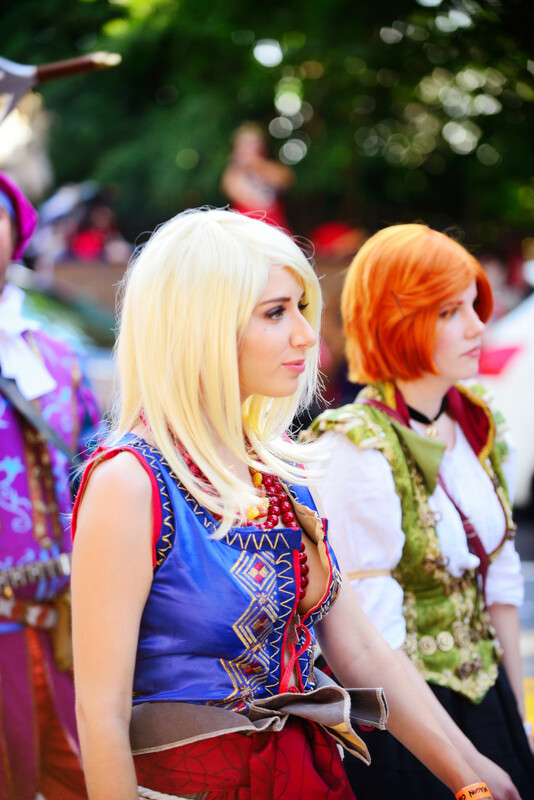 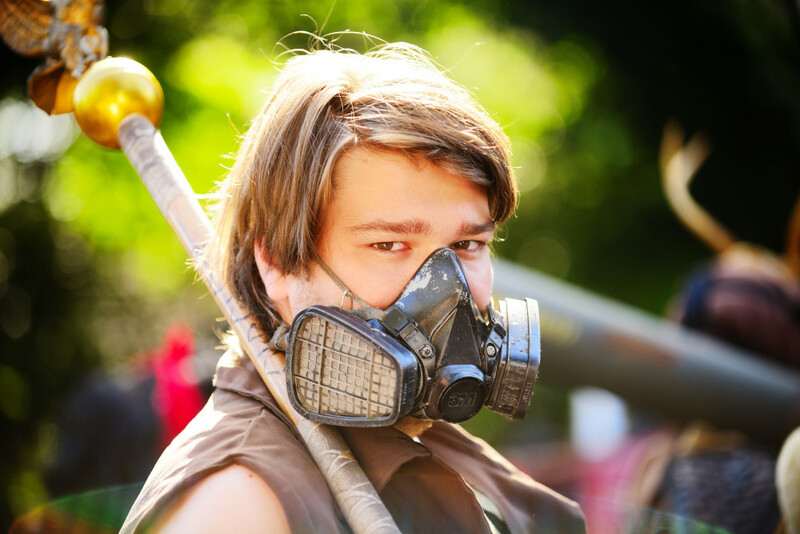 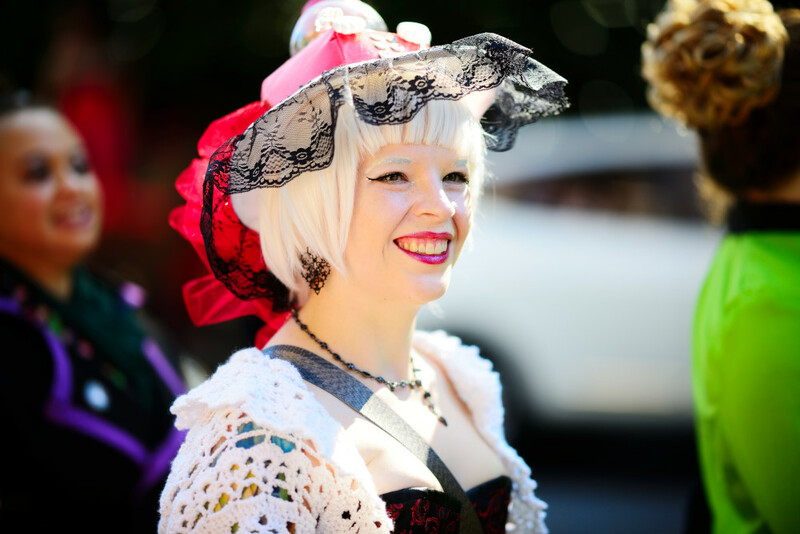 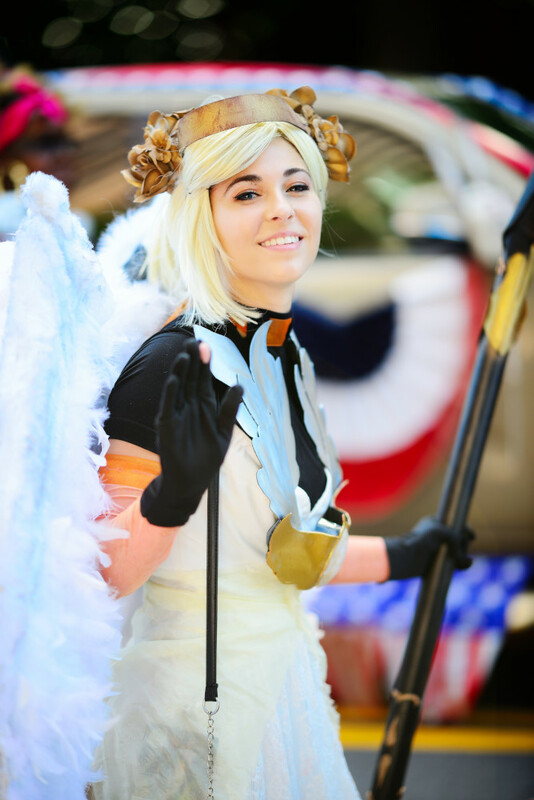 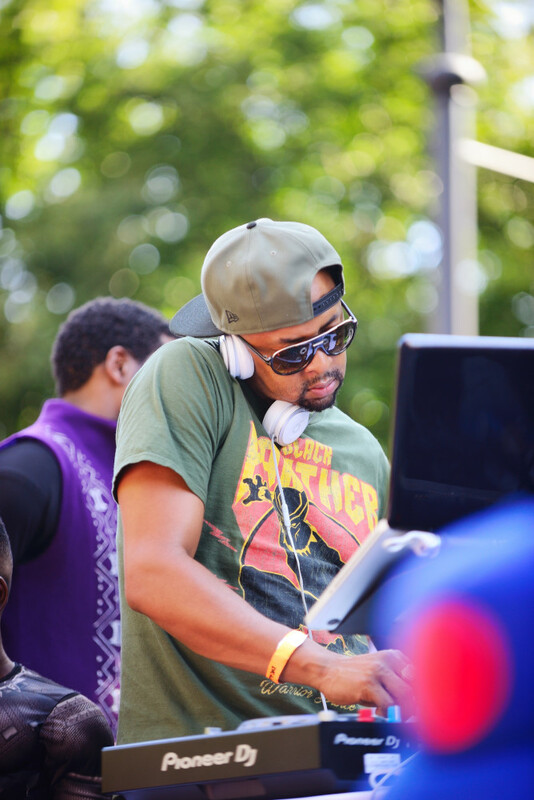 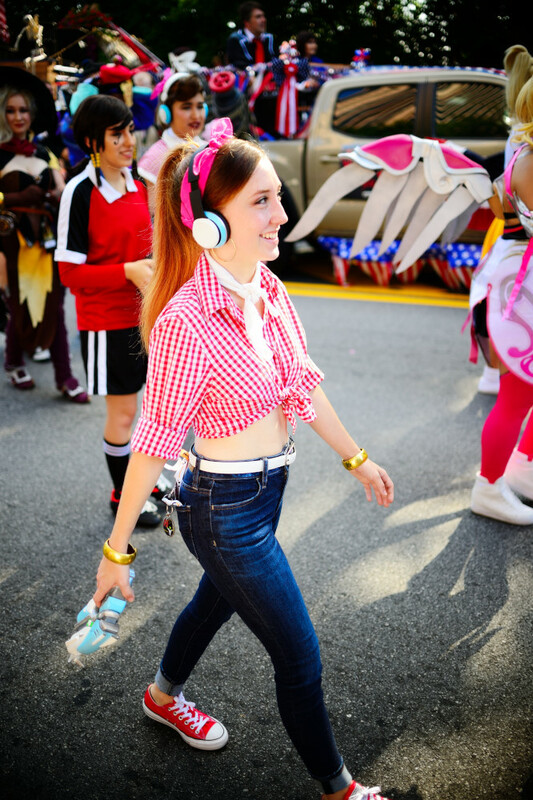 Posted in Photos and tagged 105mm 1.4E, Atlanta, Cosplay, Df, Dragoncon, Event Photography, Nikon.